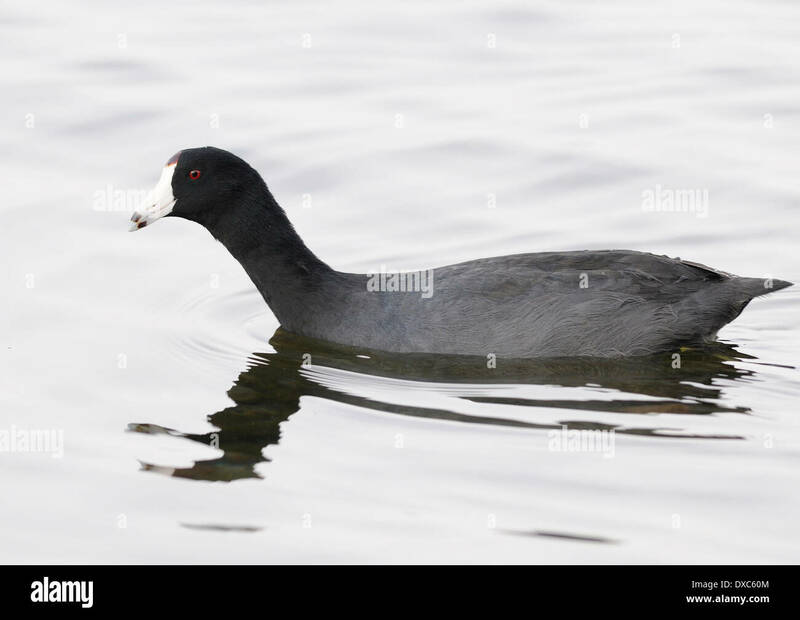 An American Coot (Fulica americana) swims on Lake Atitlan. 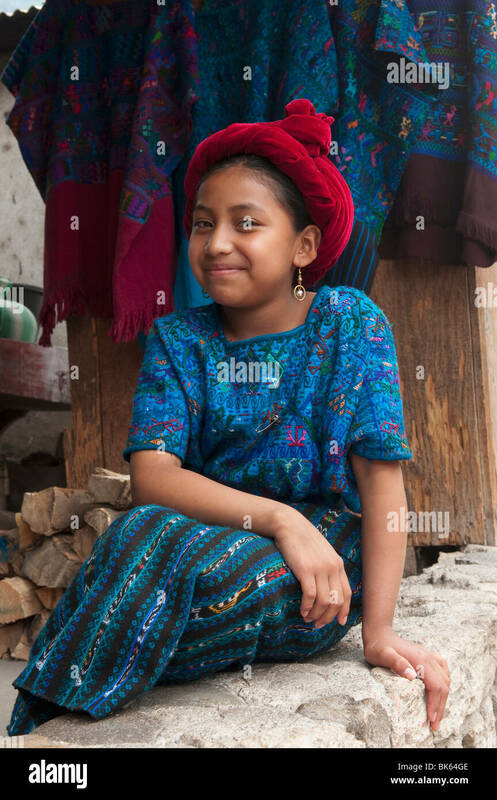 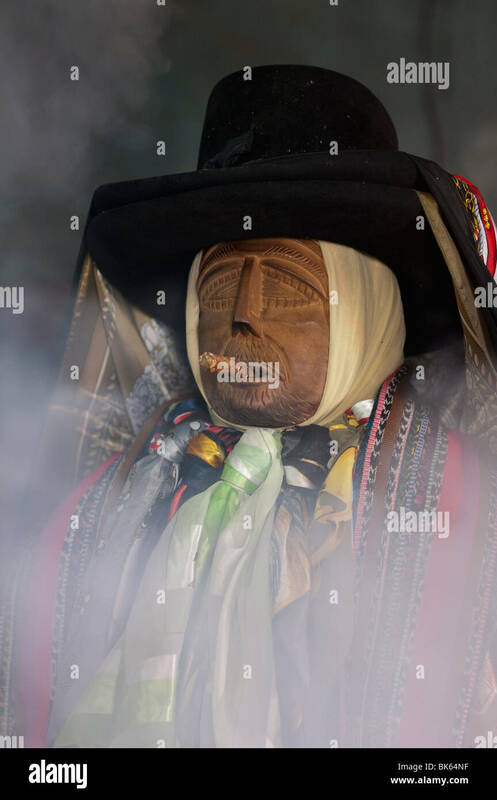 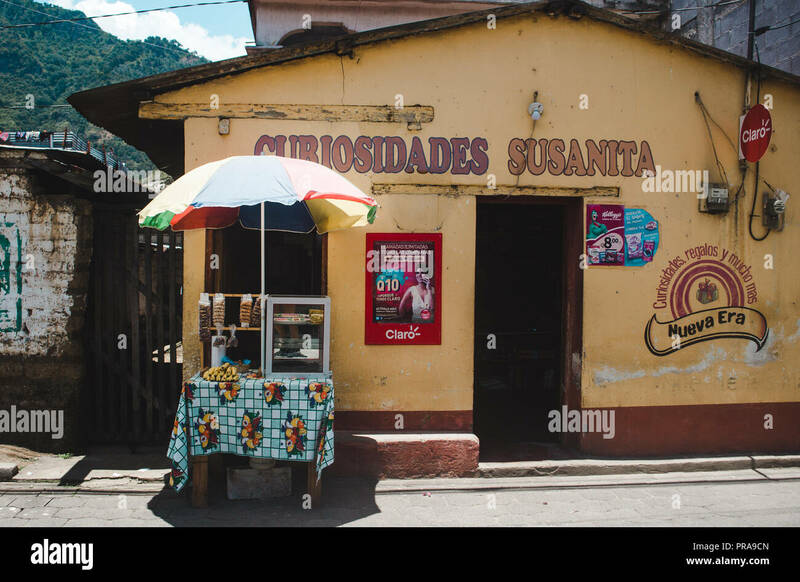 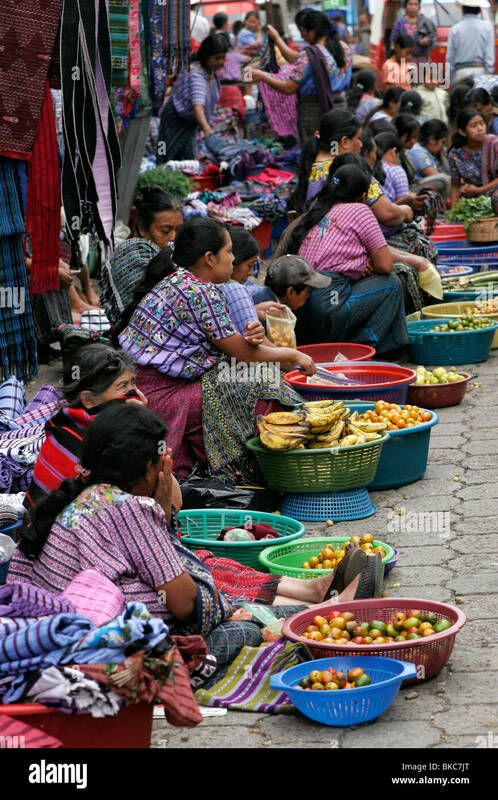 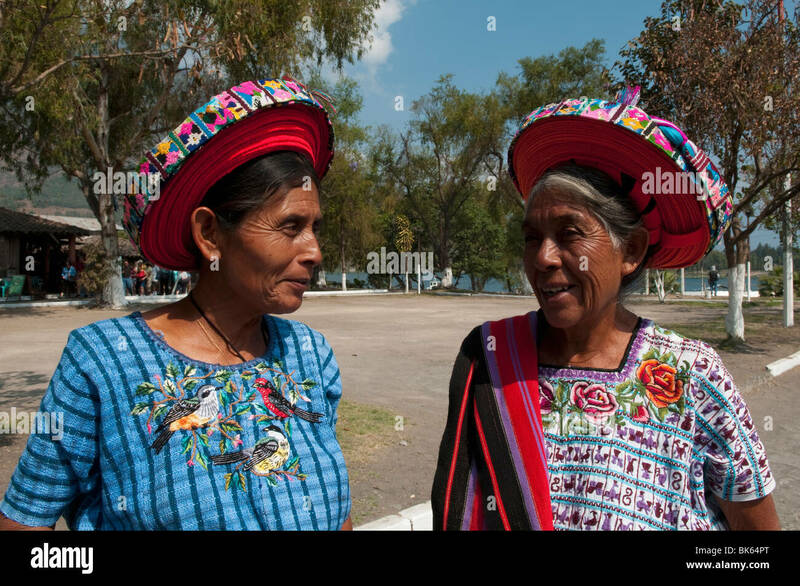 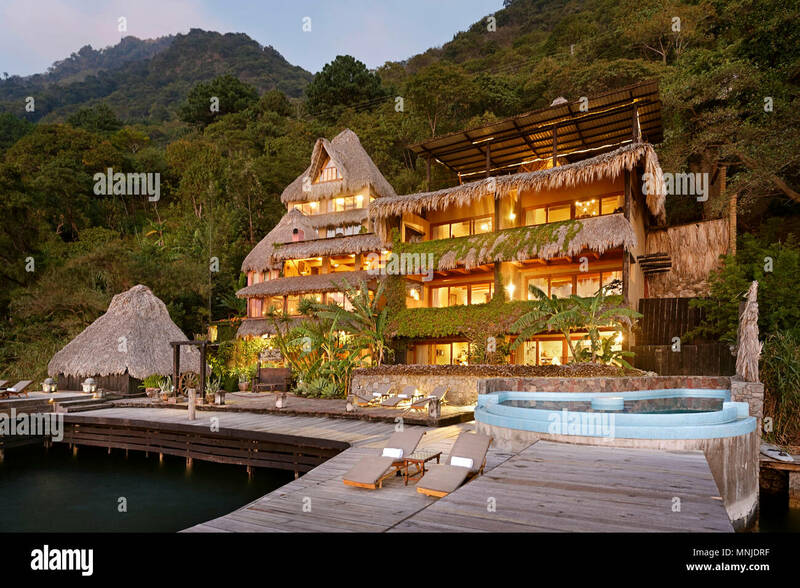 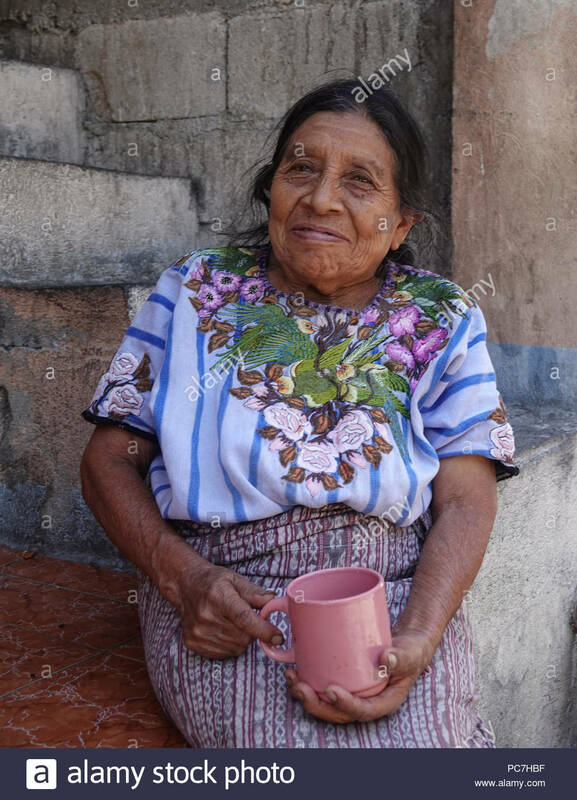 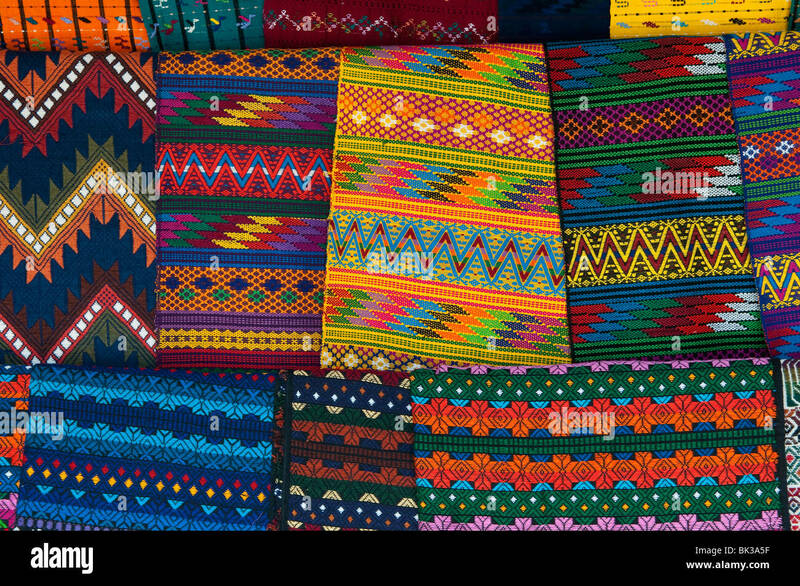 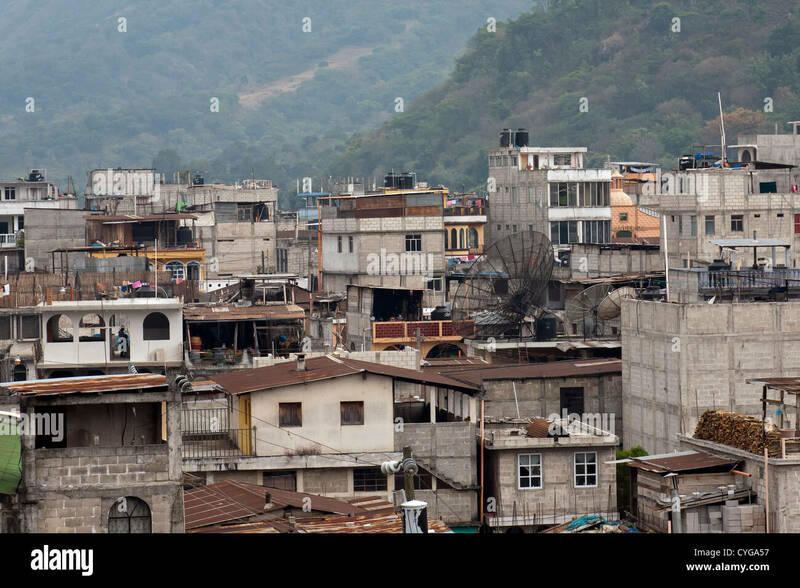 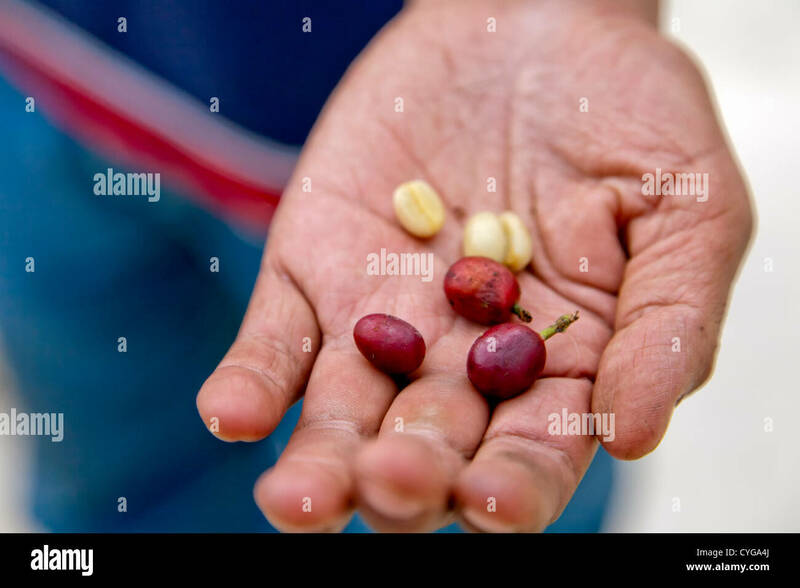 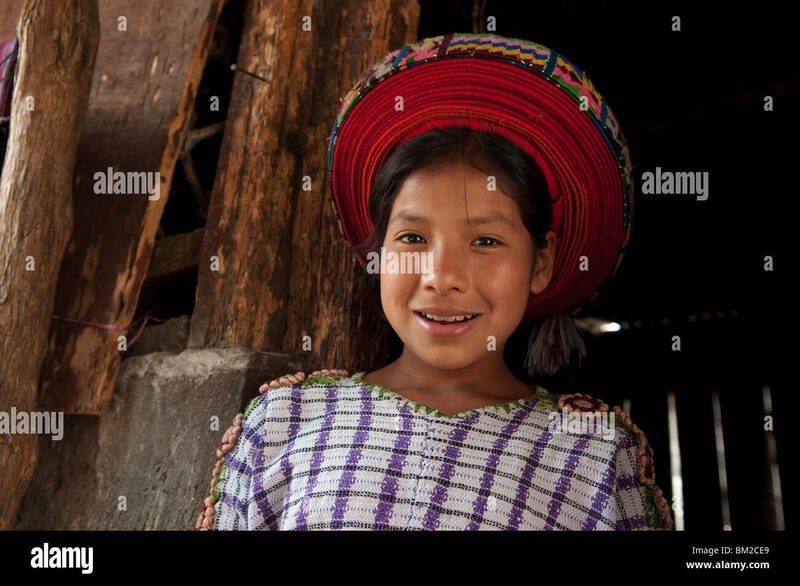 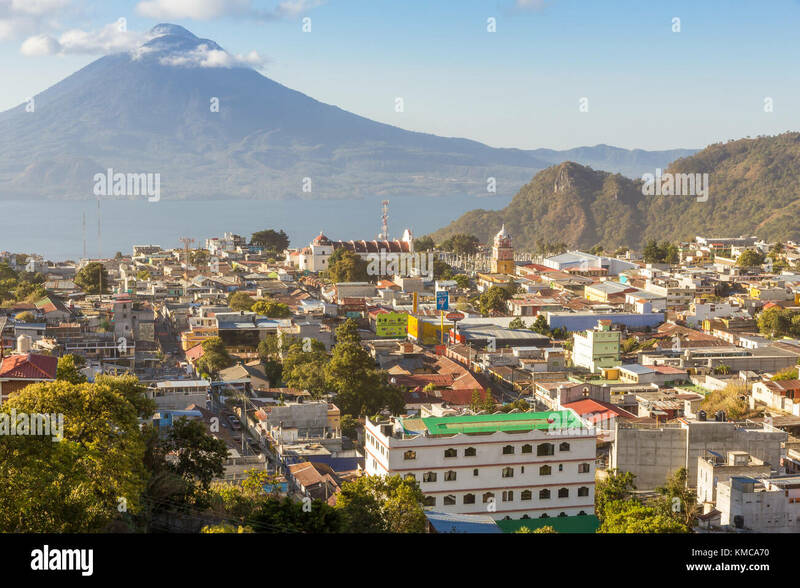 Panajachel, Republic of Guatemala. 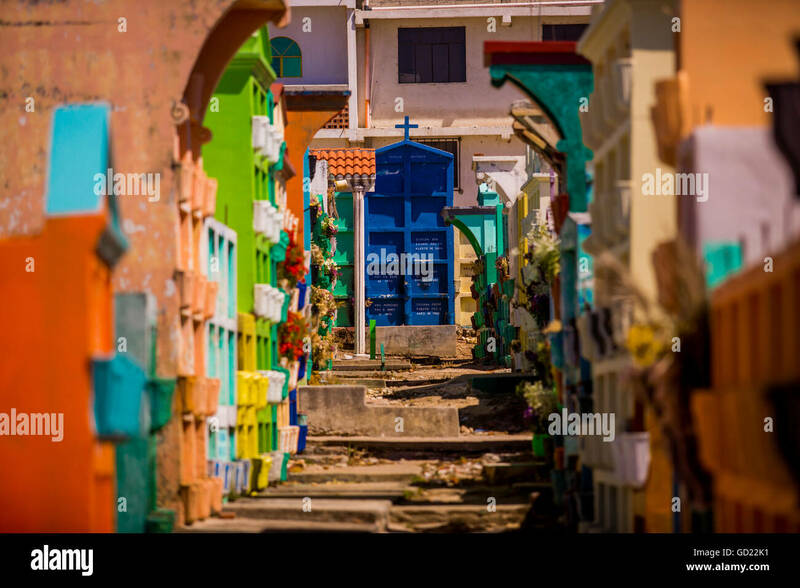 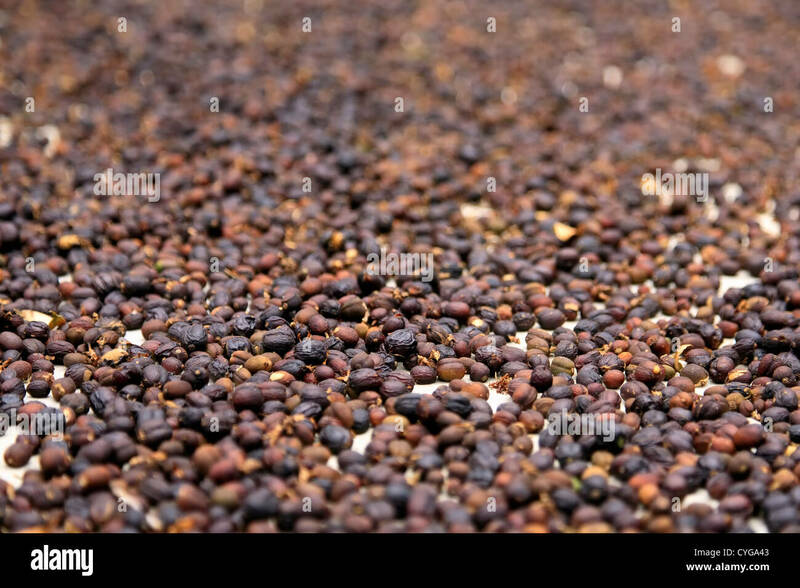 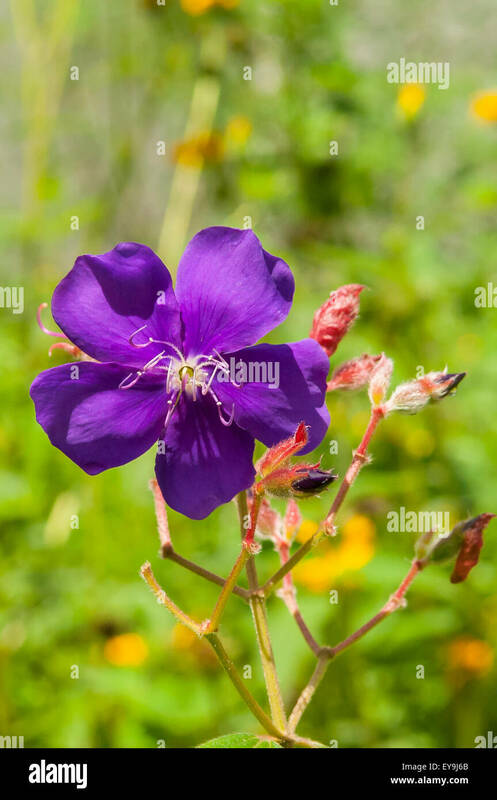 04Mar14. 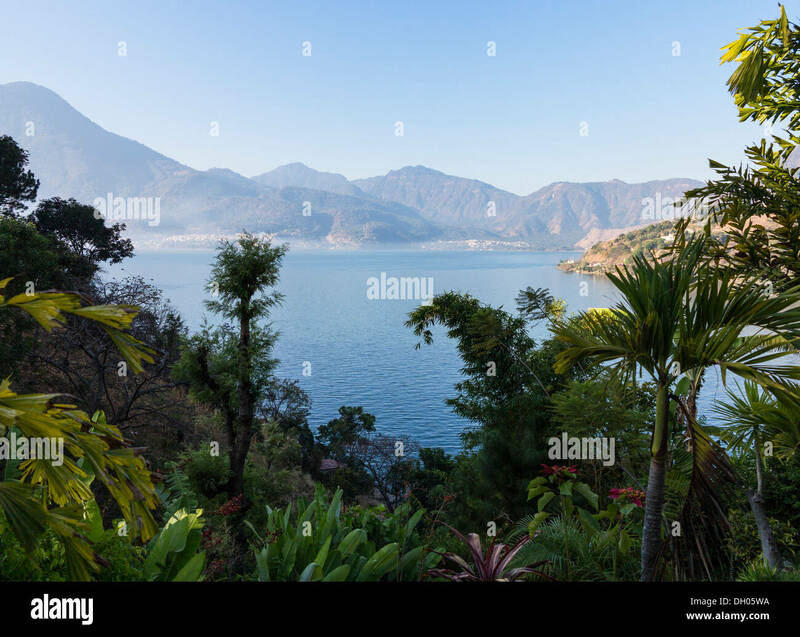 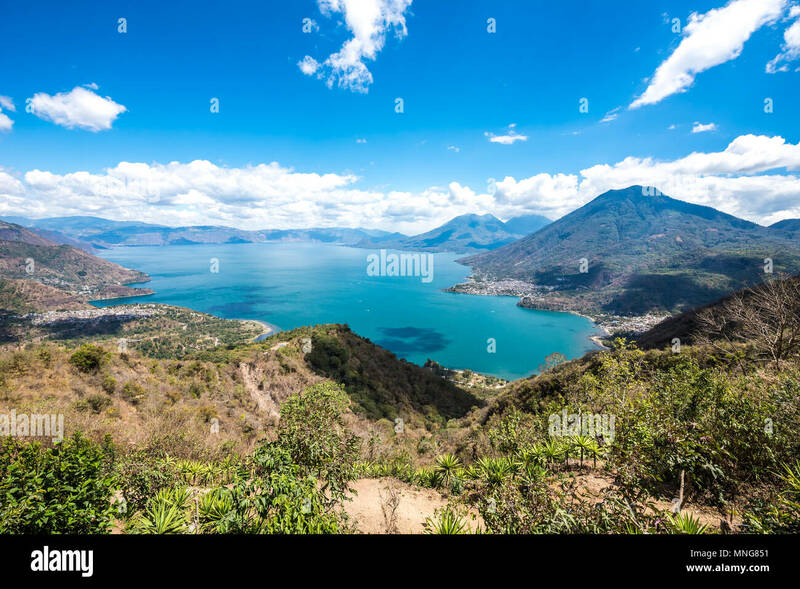 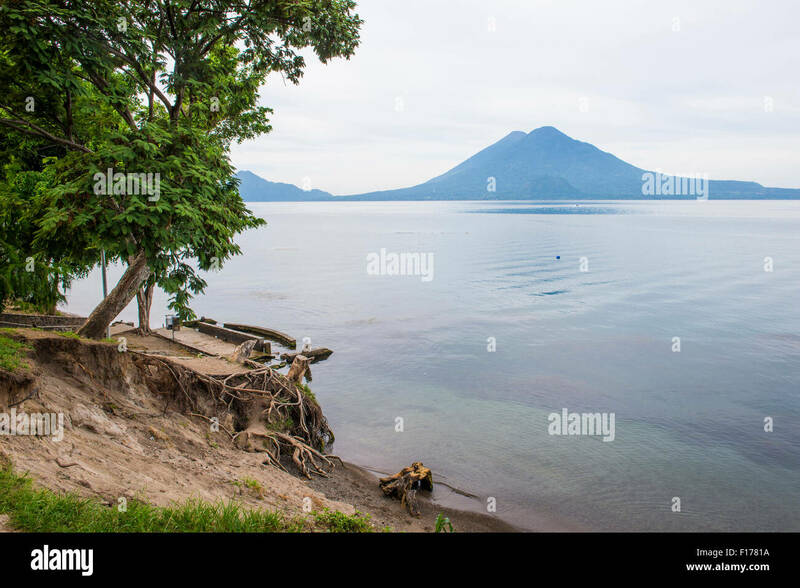 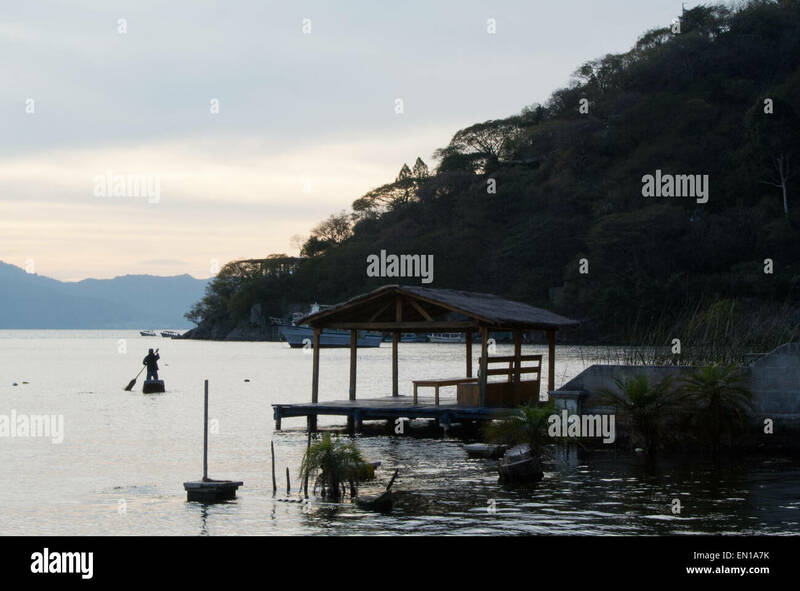 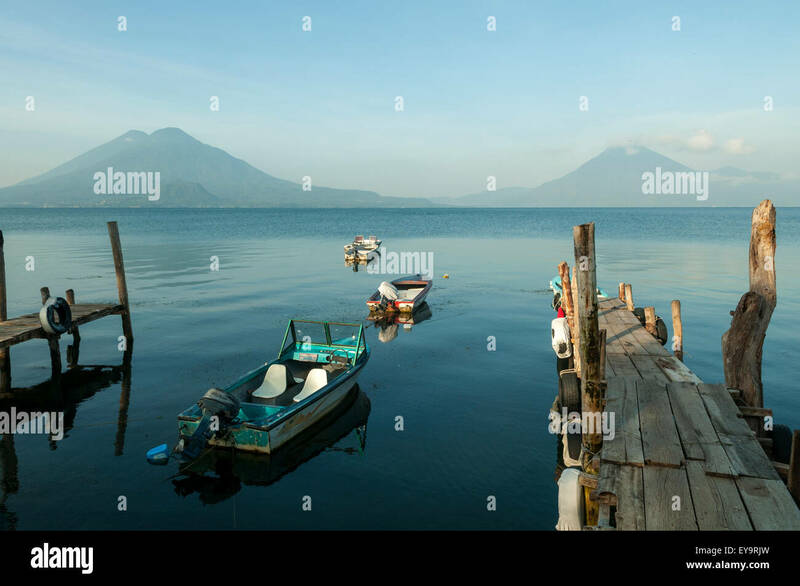 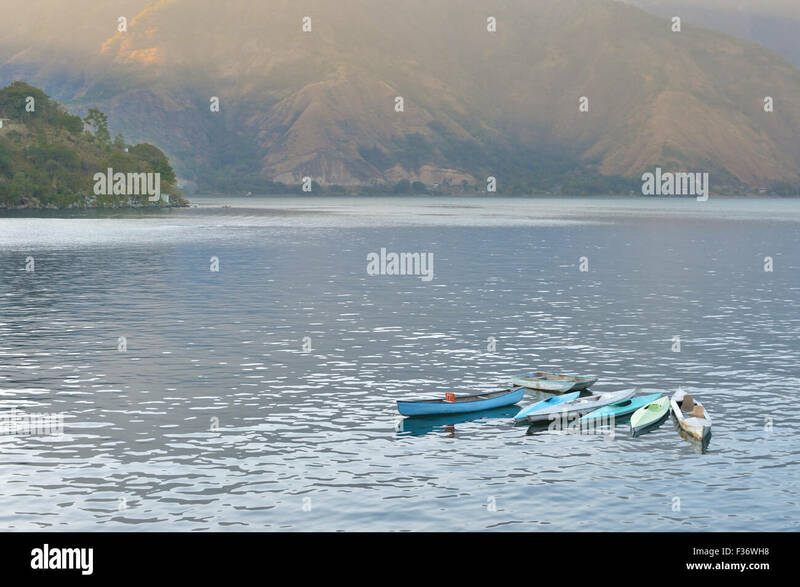 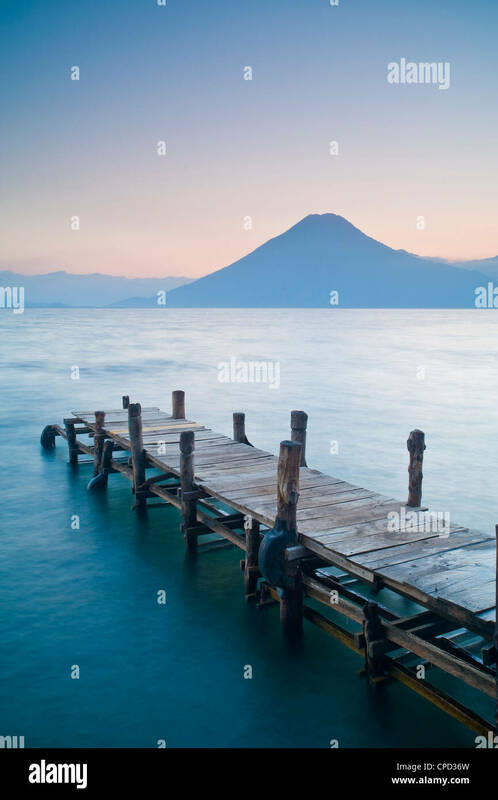 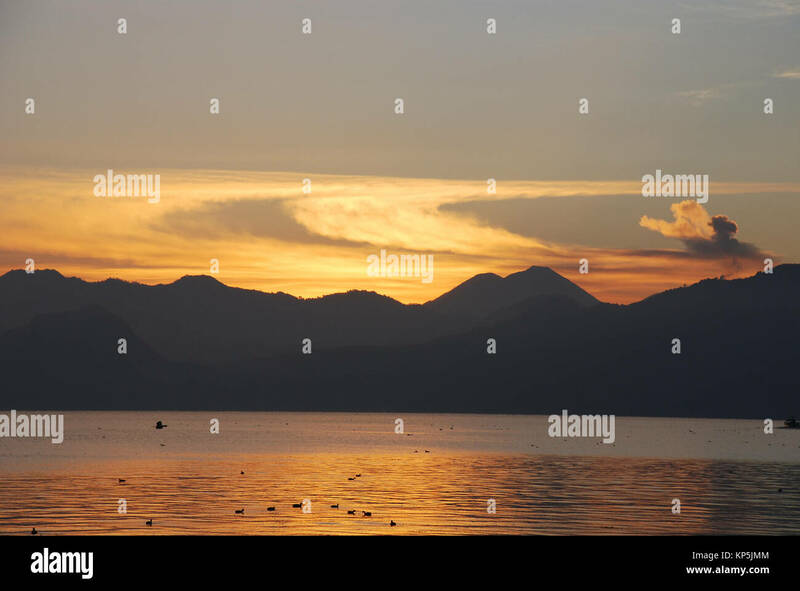 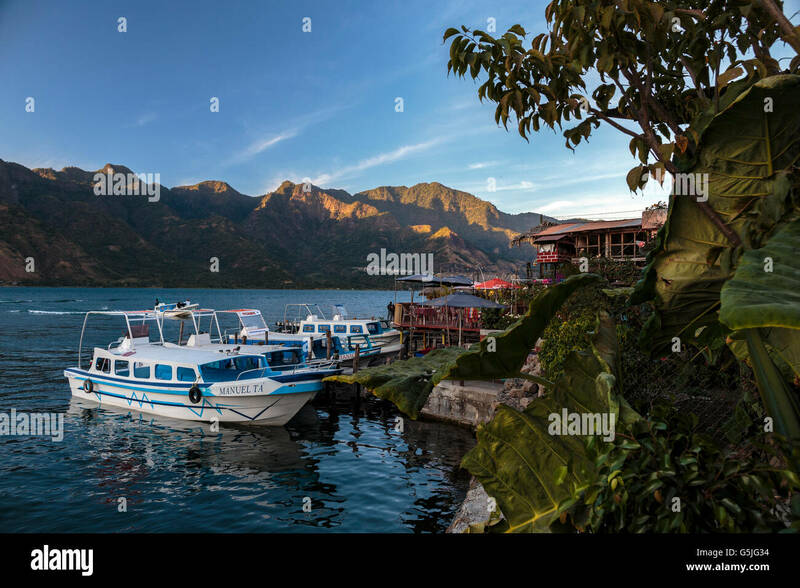 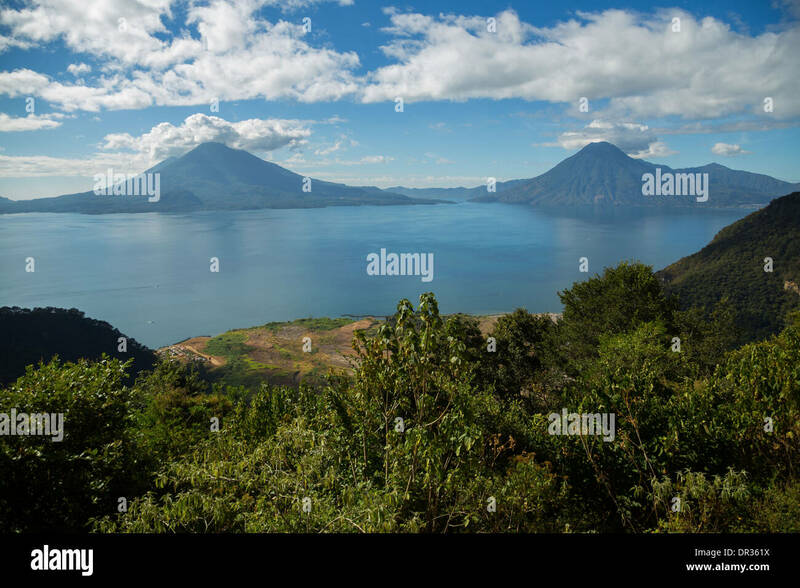 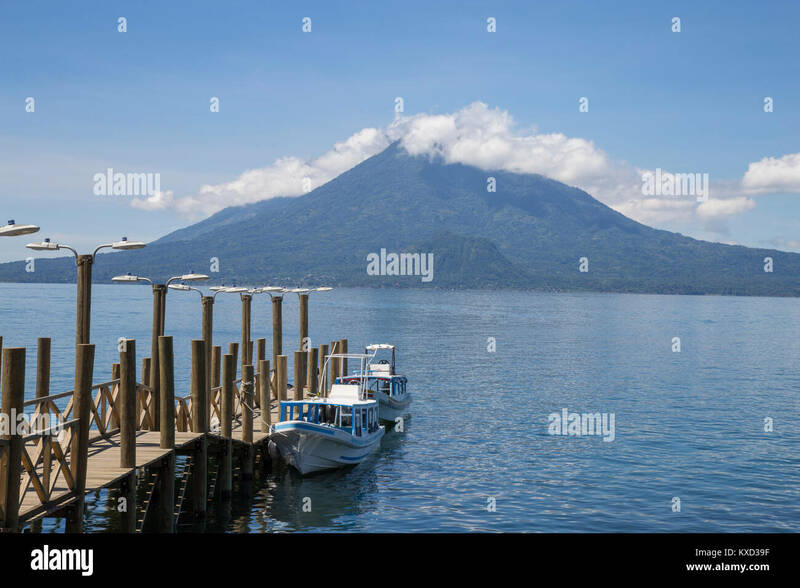 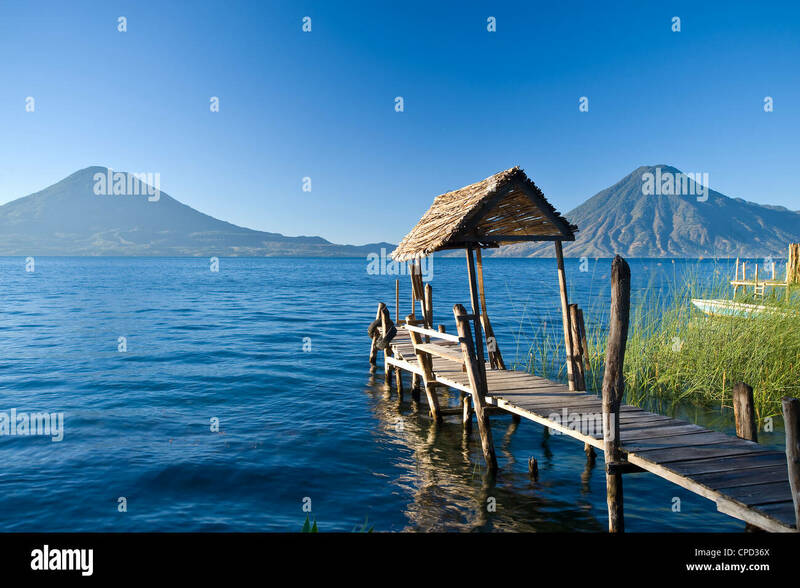 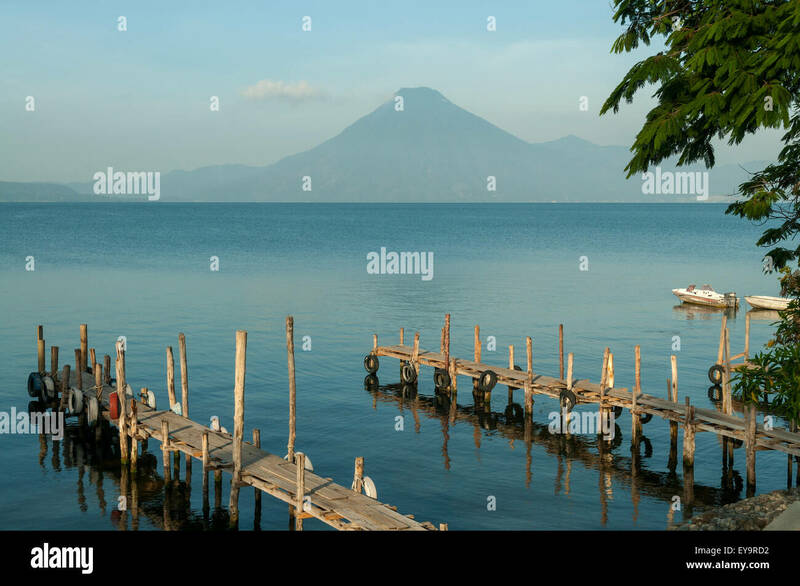 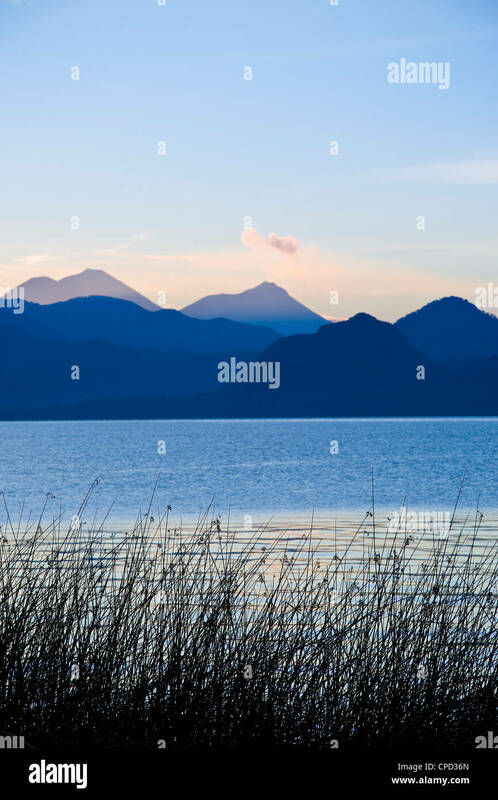 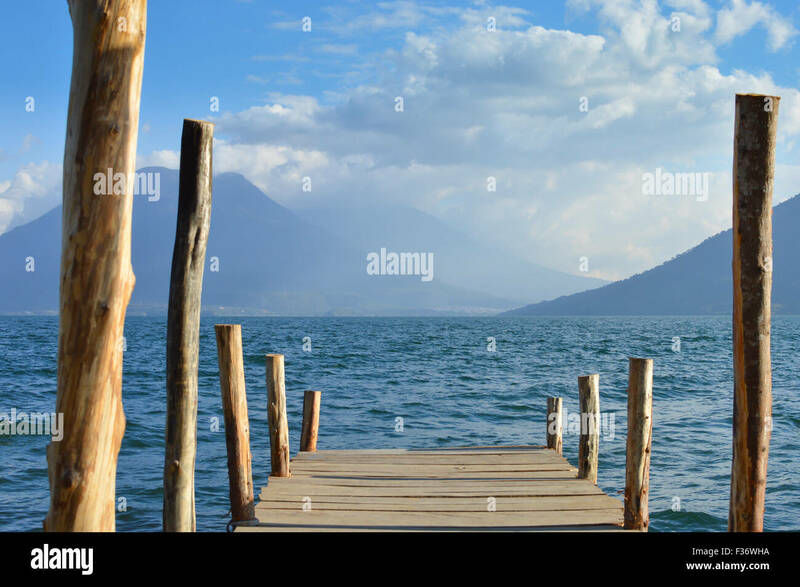 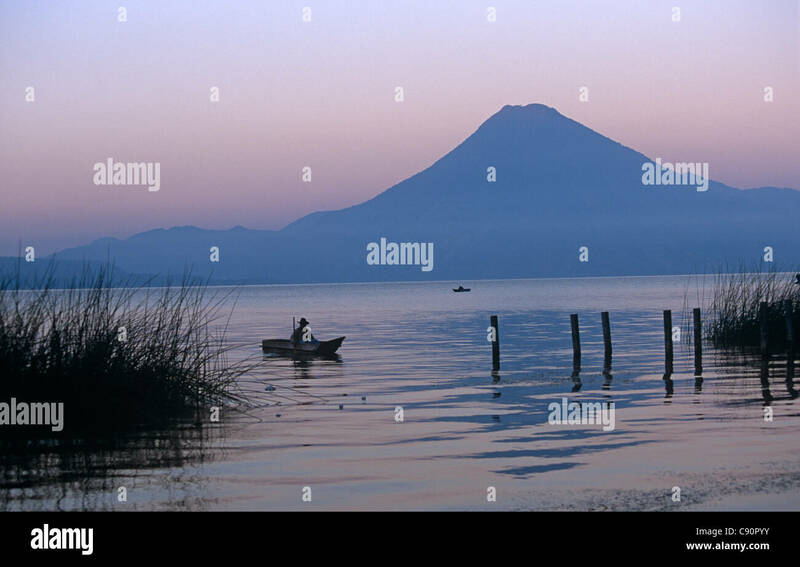 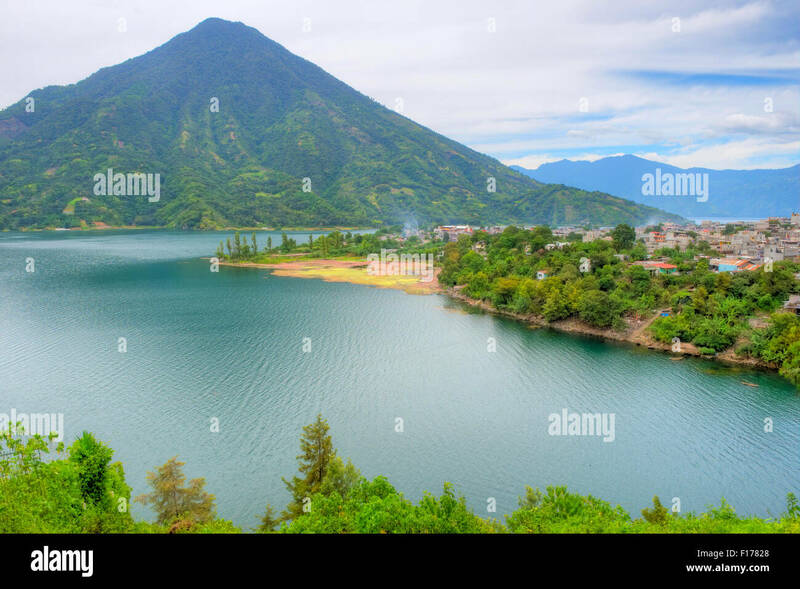 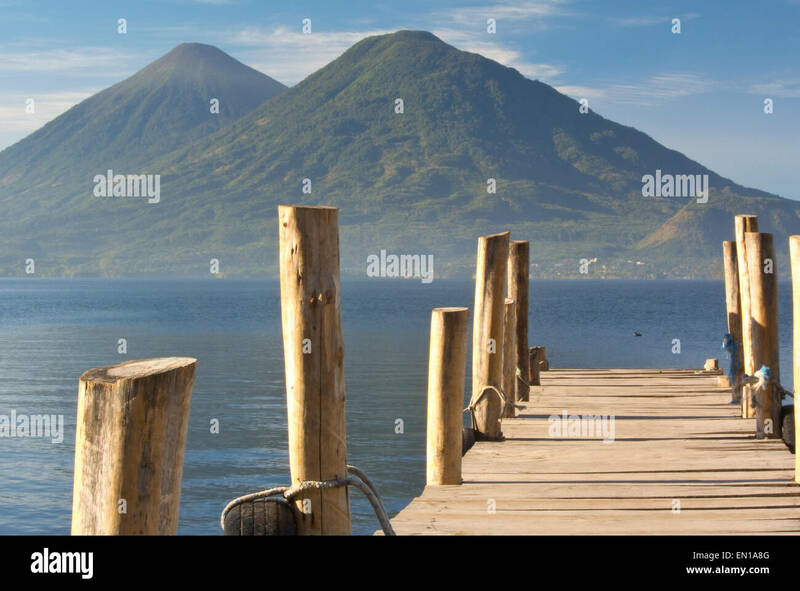 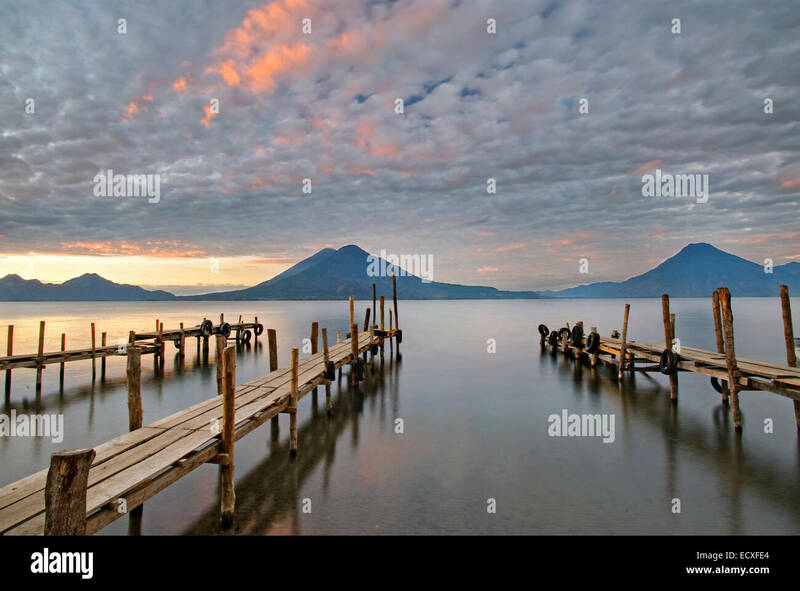 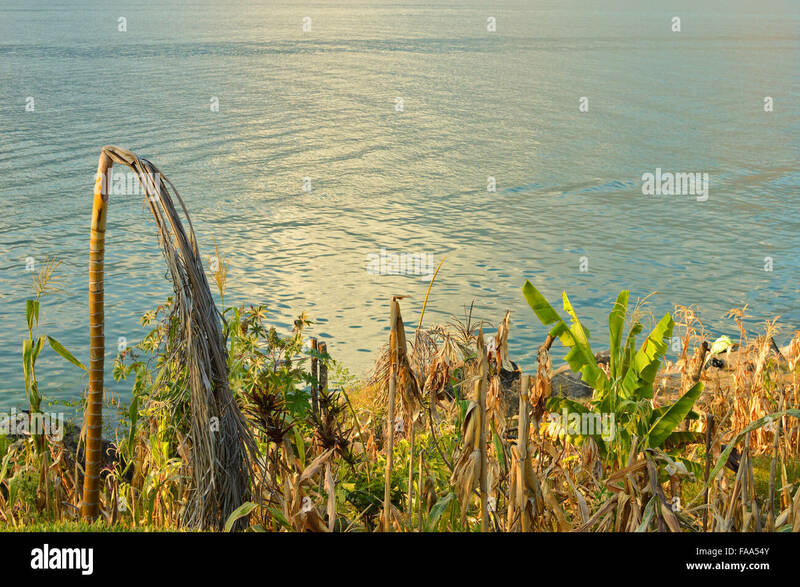 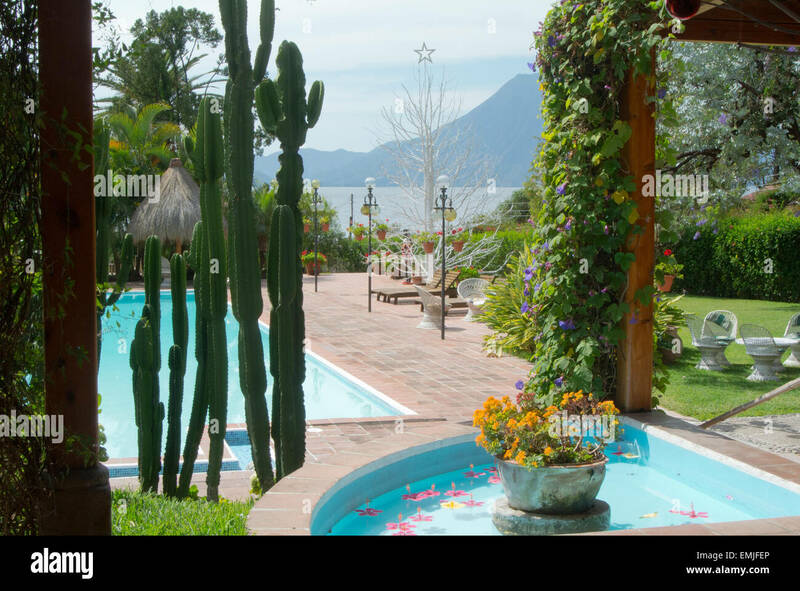 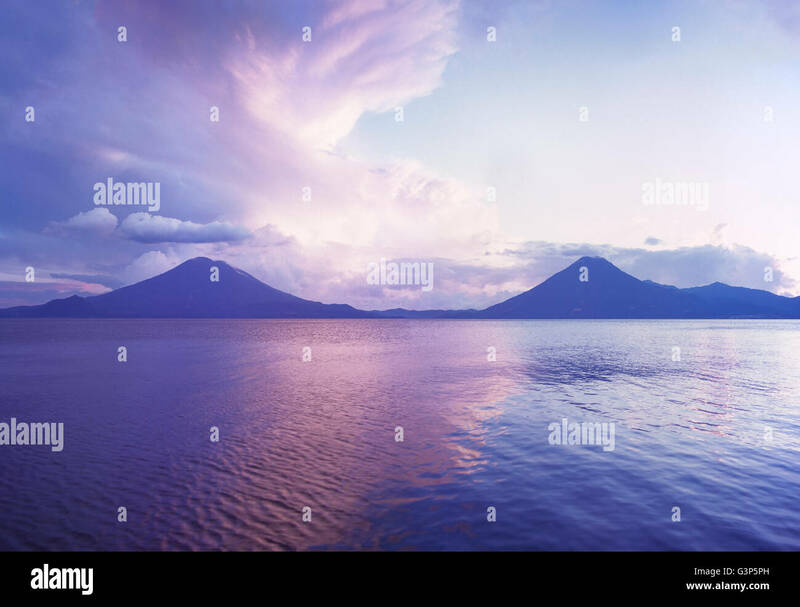 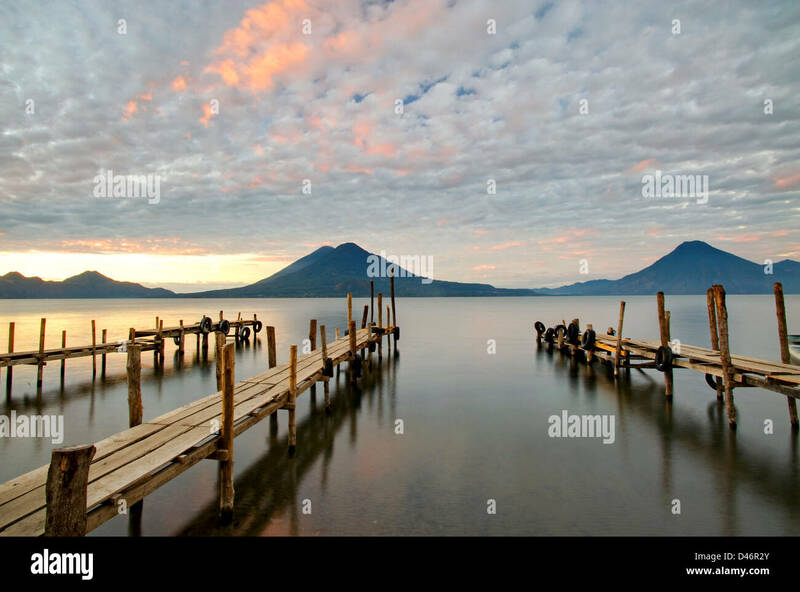 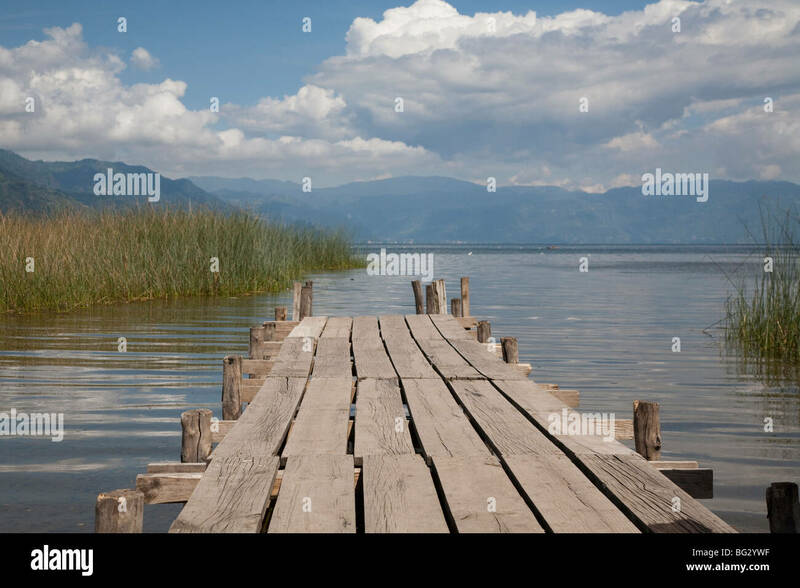 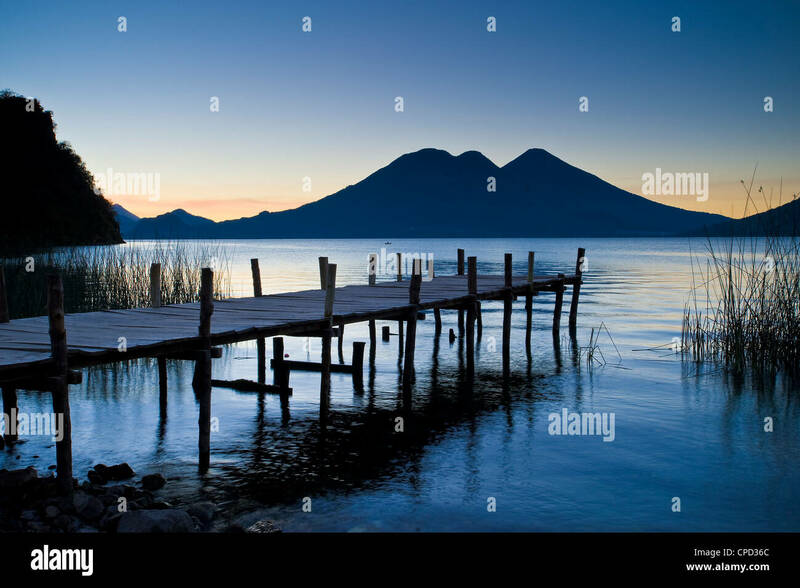 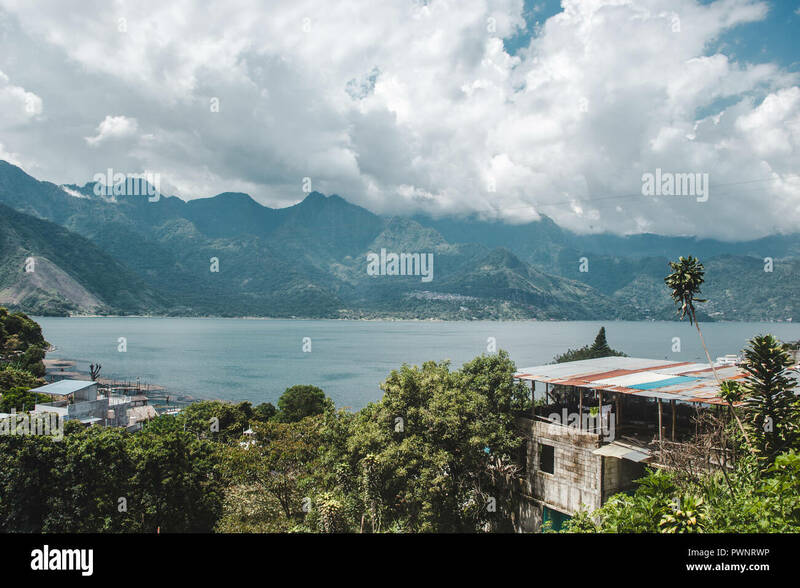 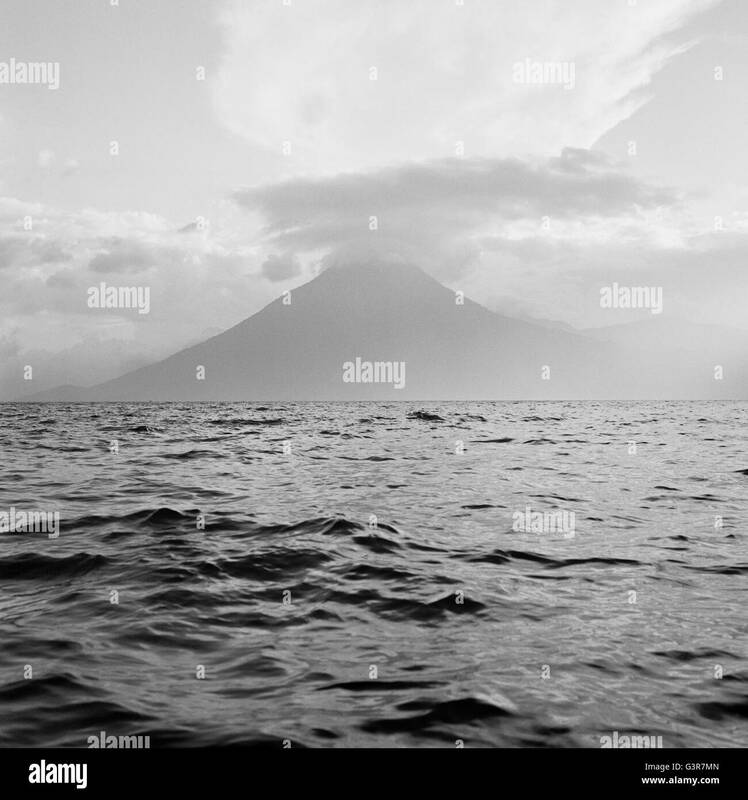 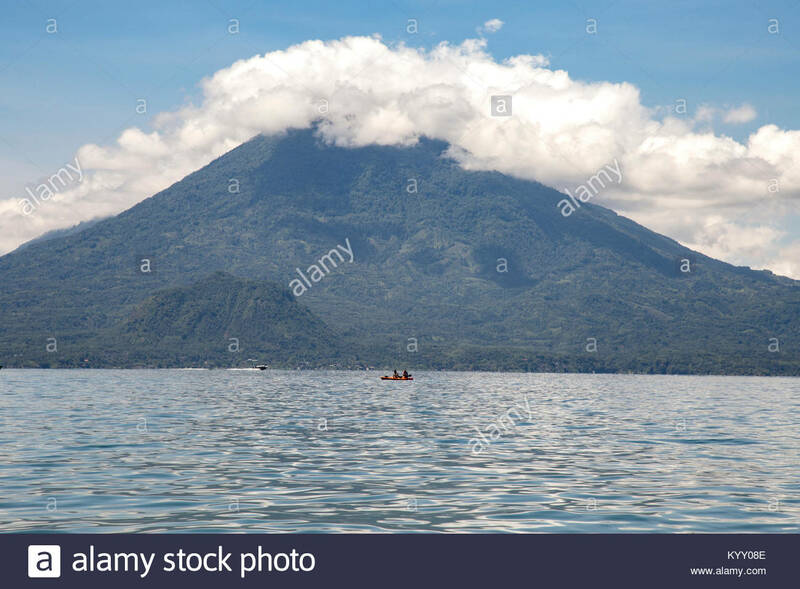 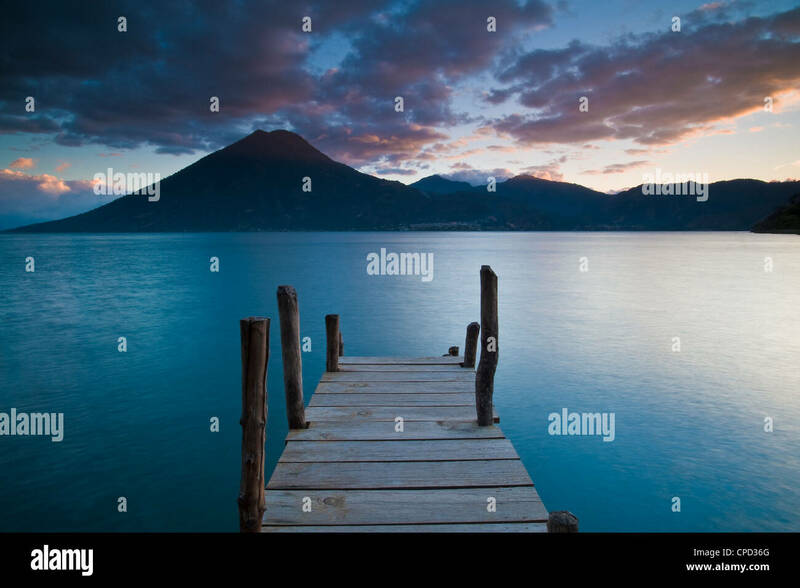 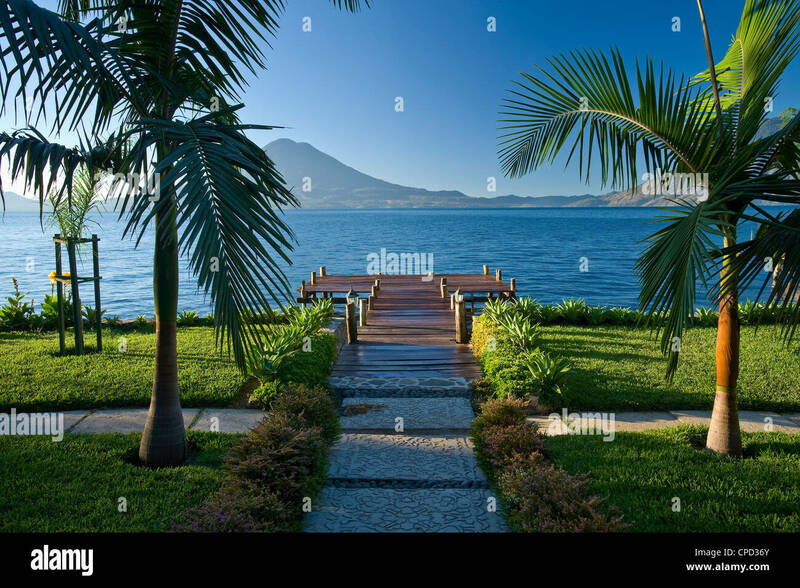 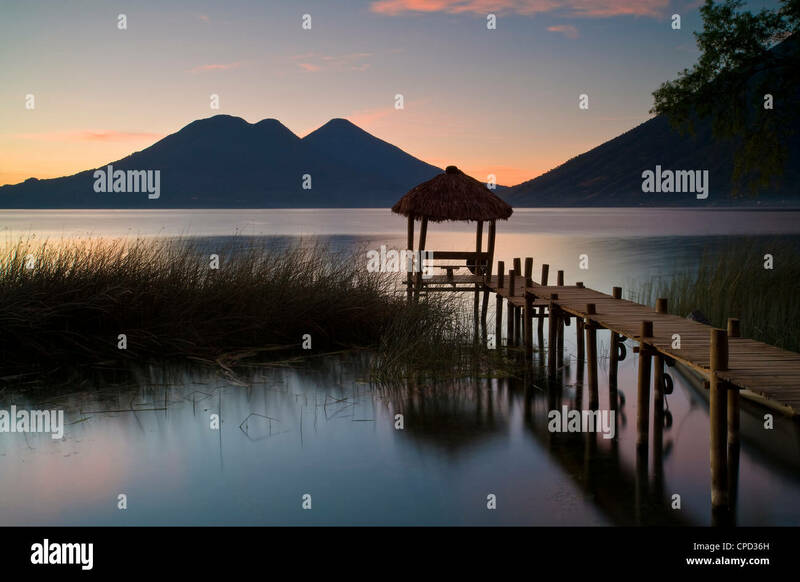 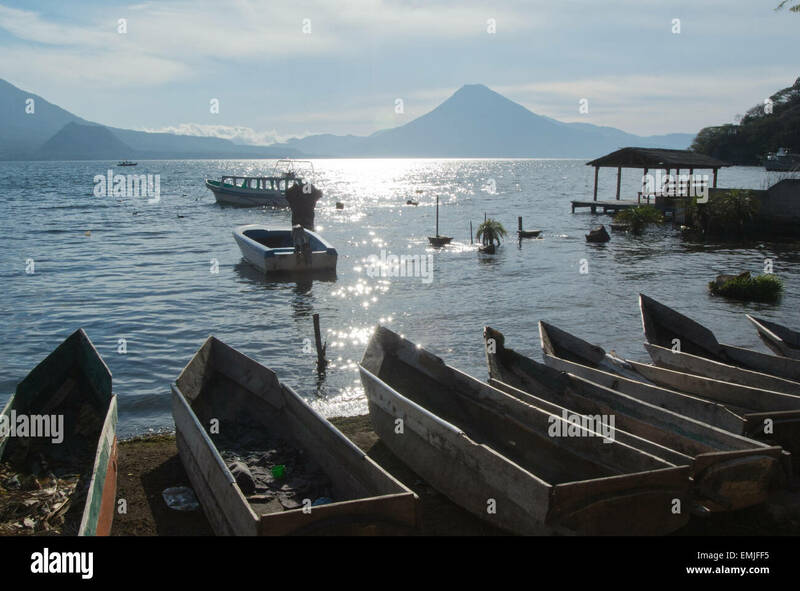 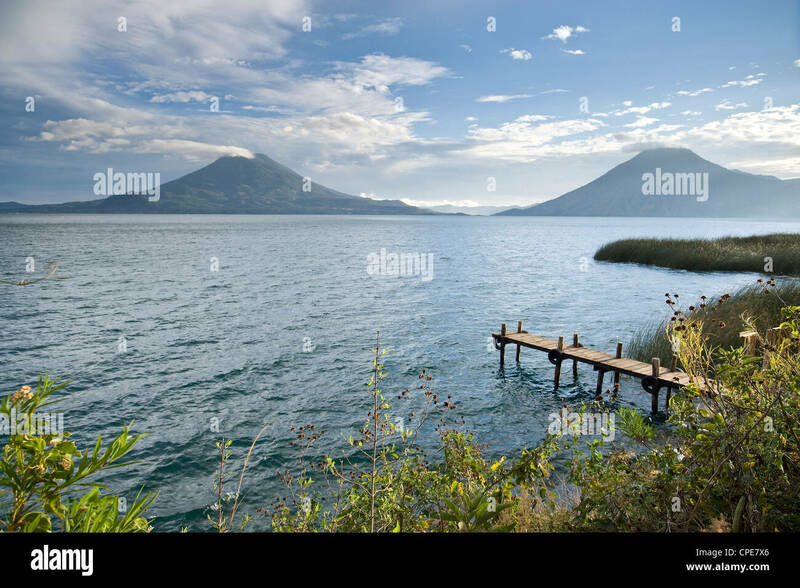 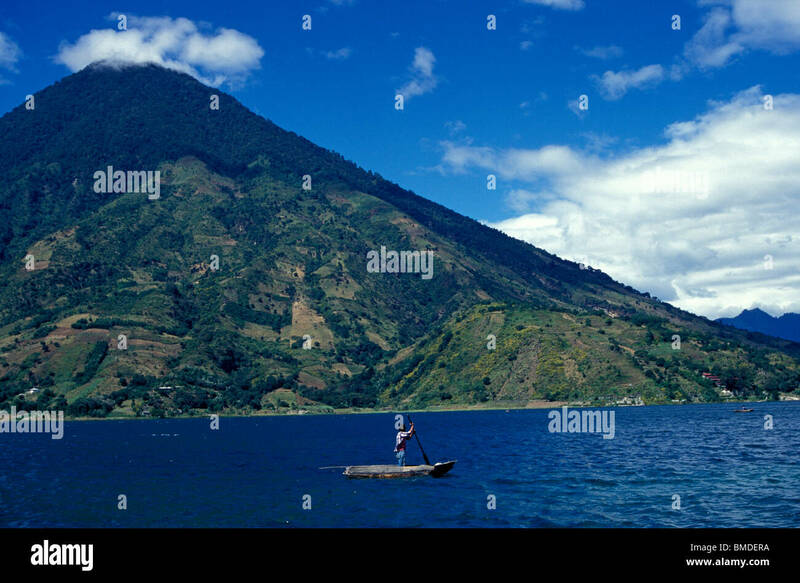 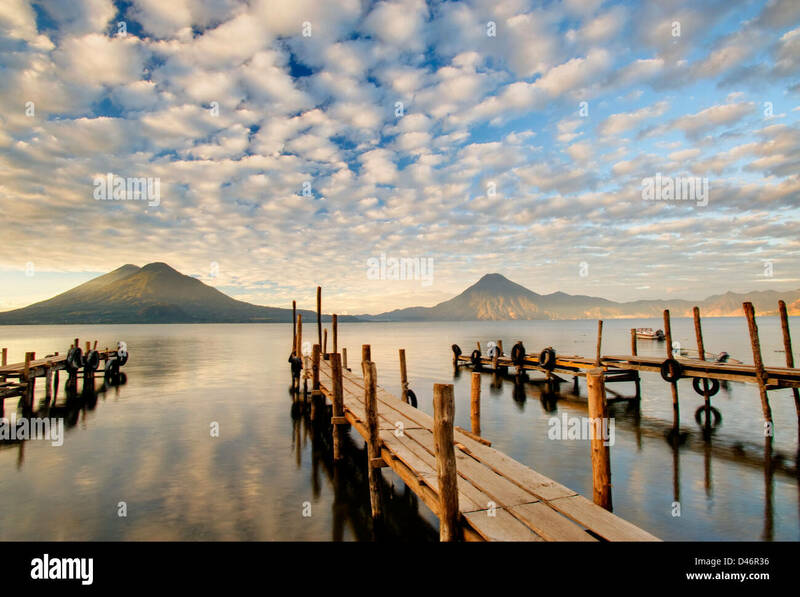 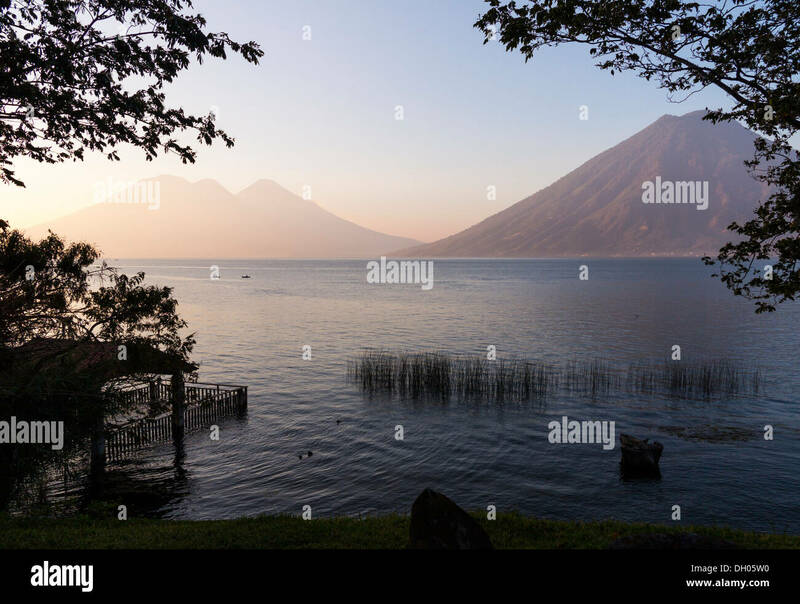 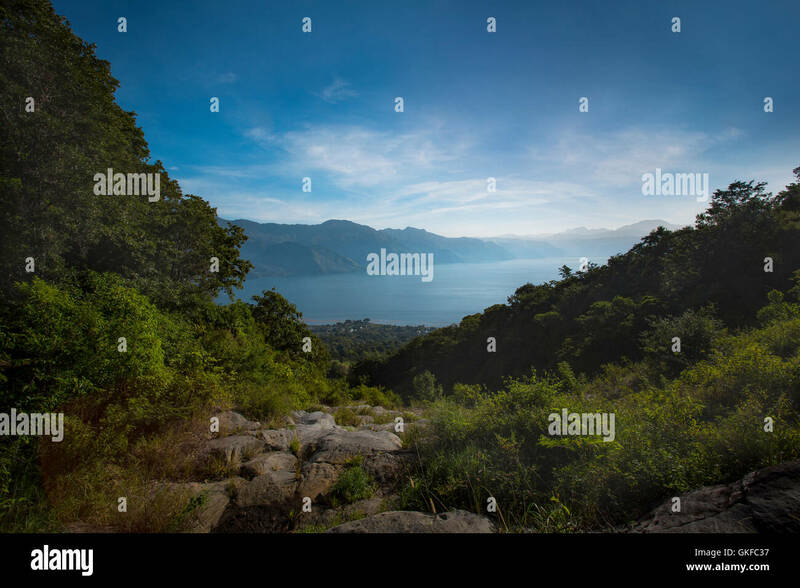 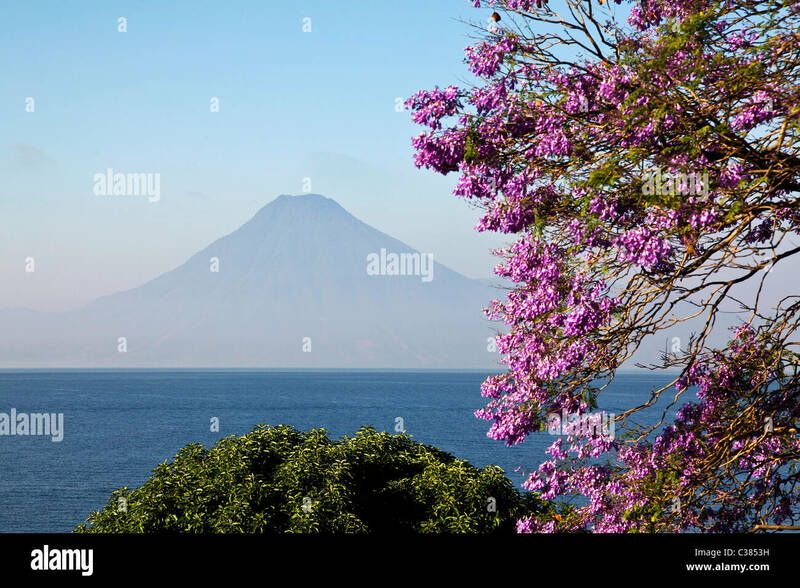 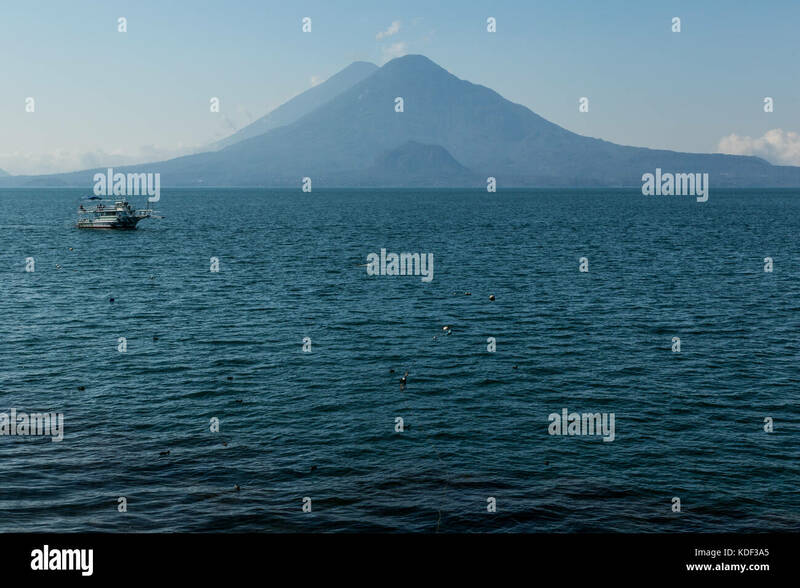 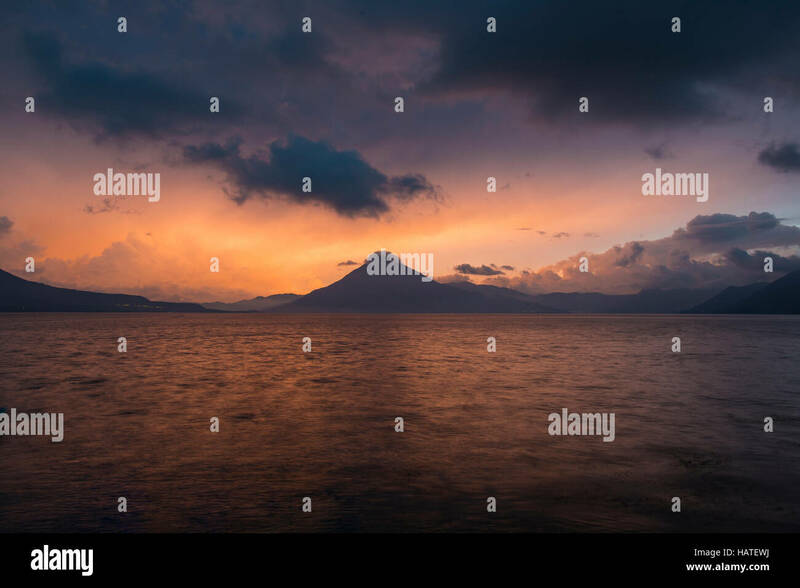 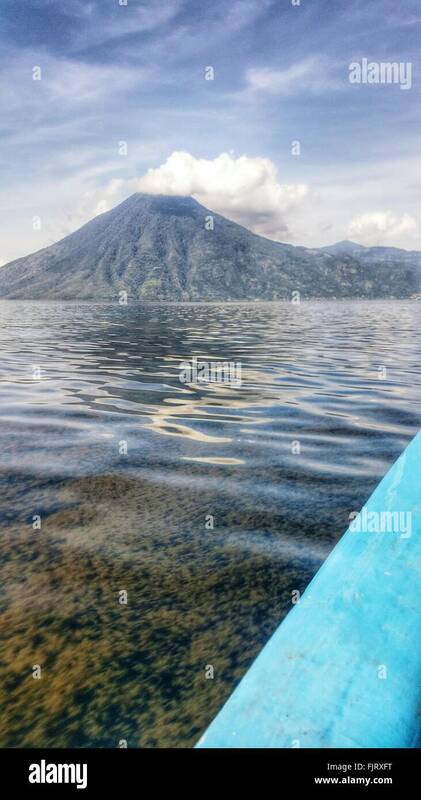 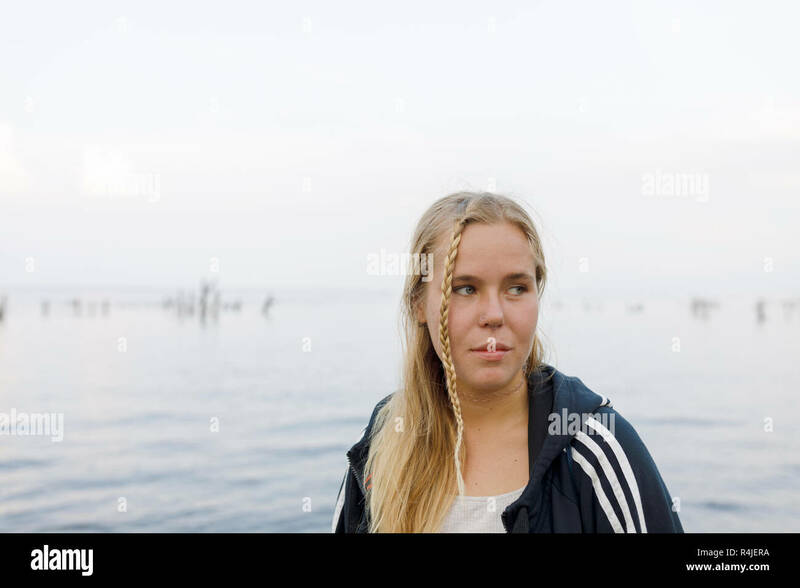 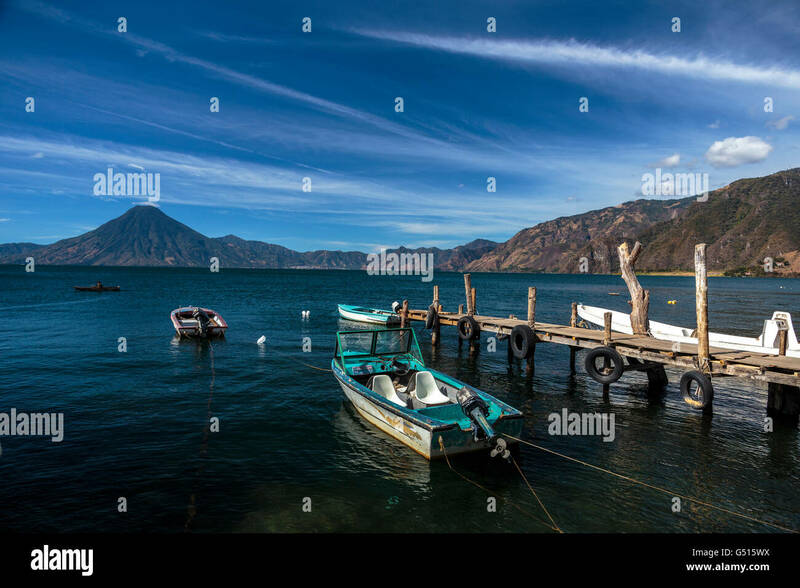 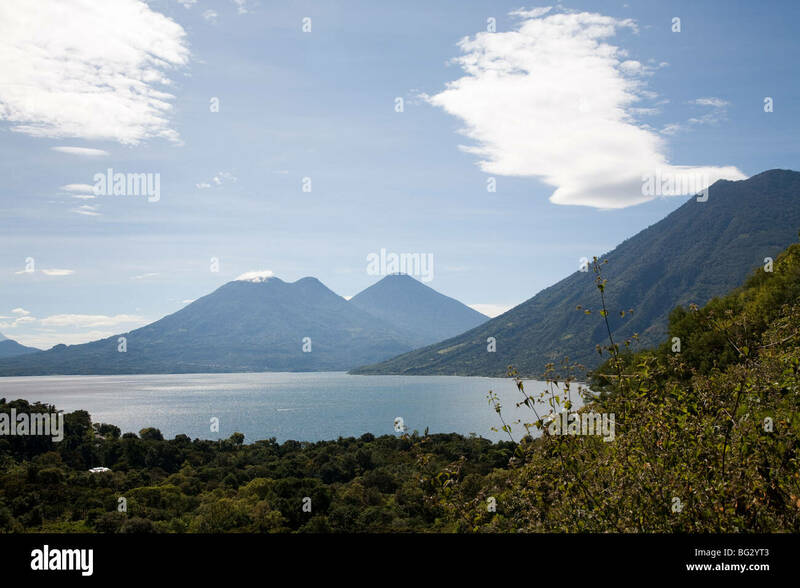 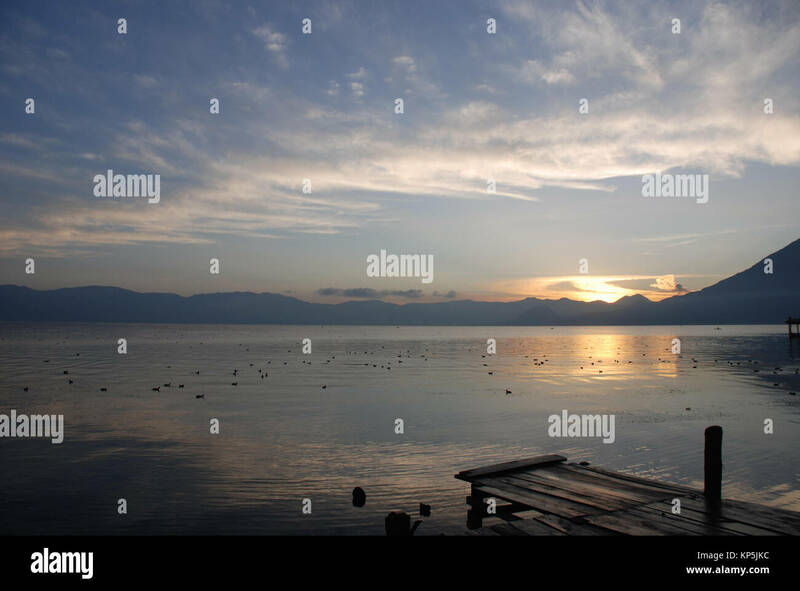 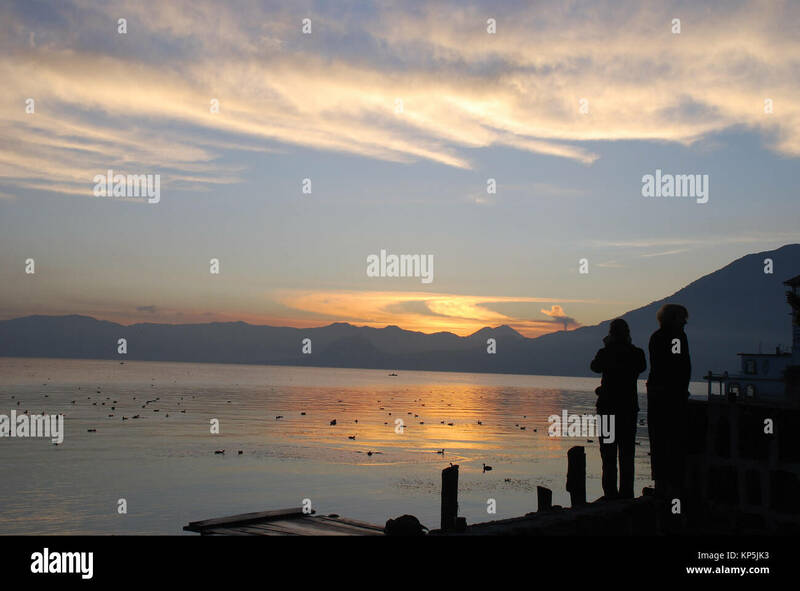 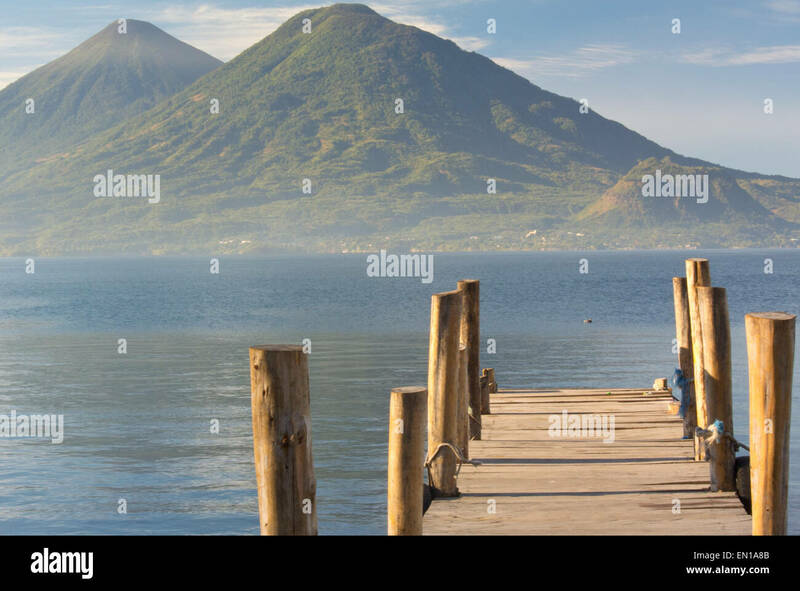 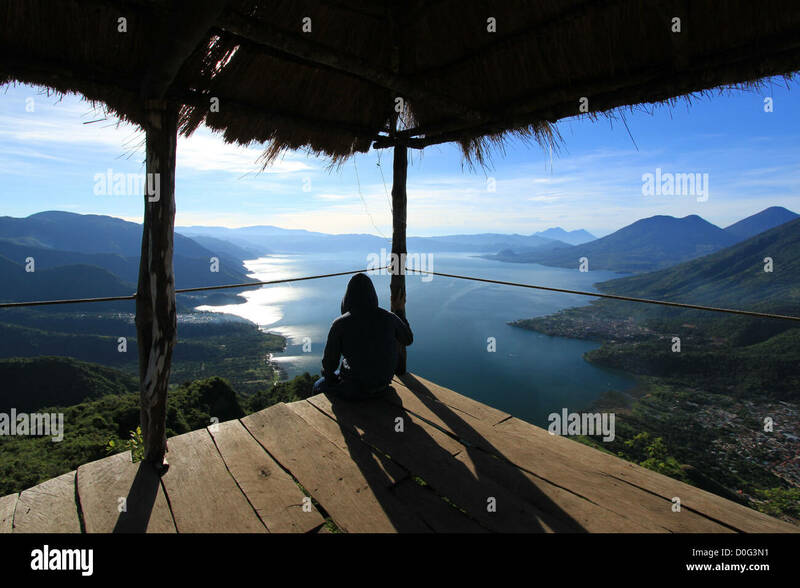 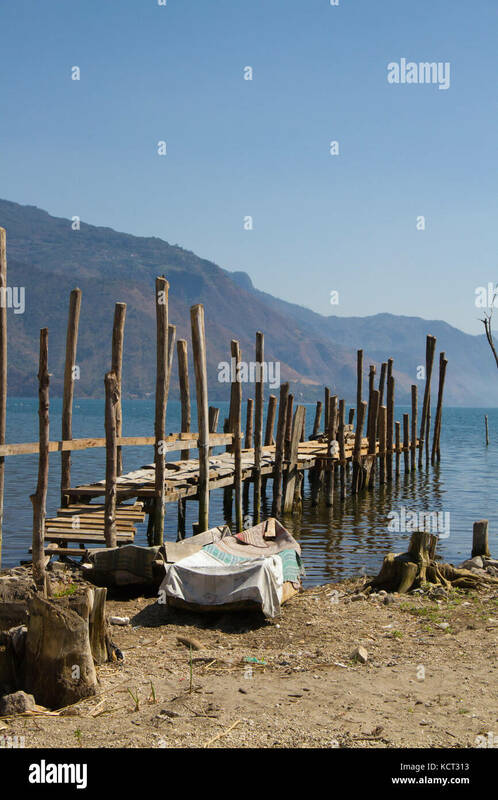 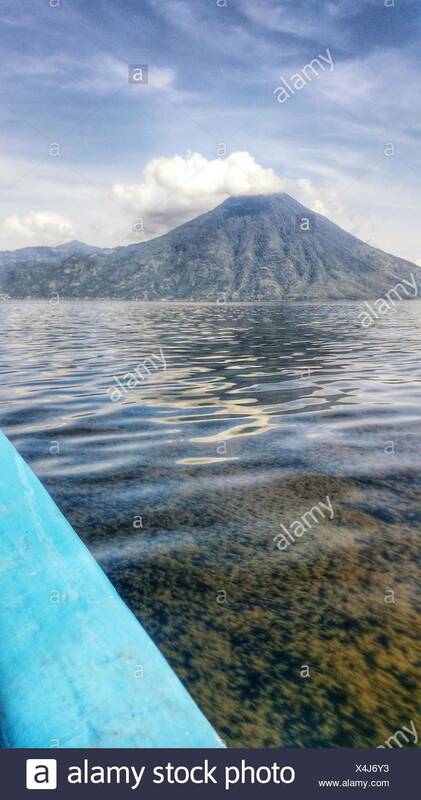 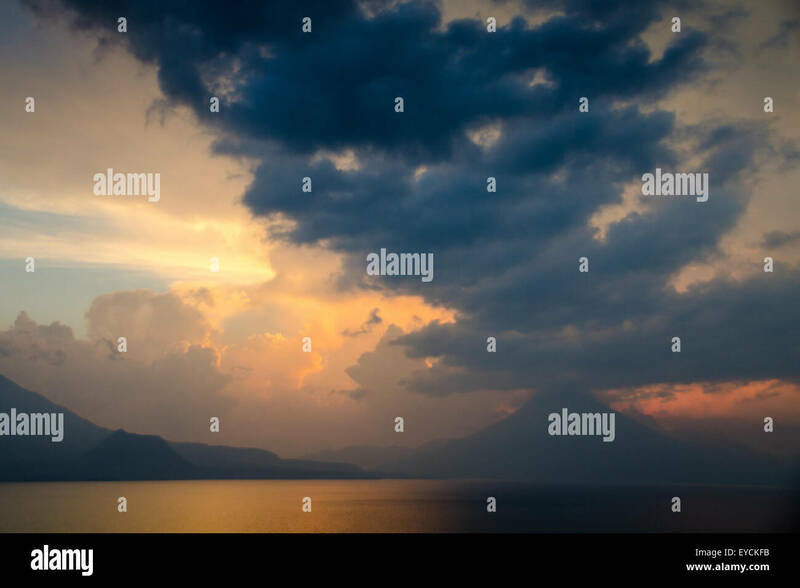 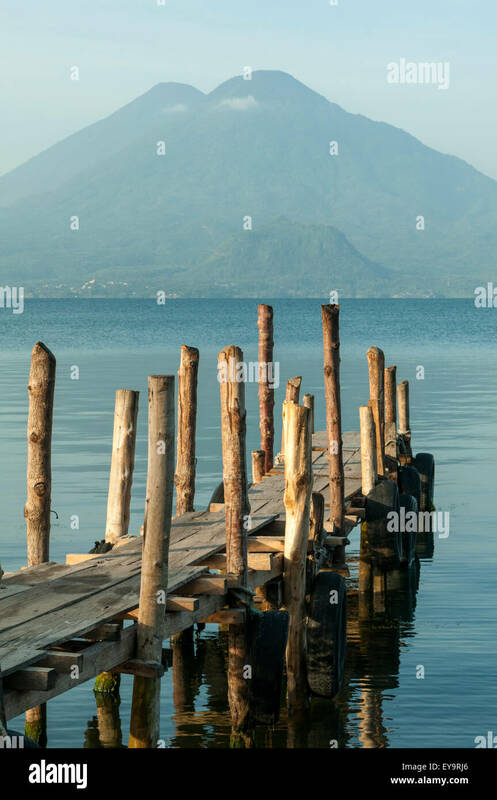 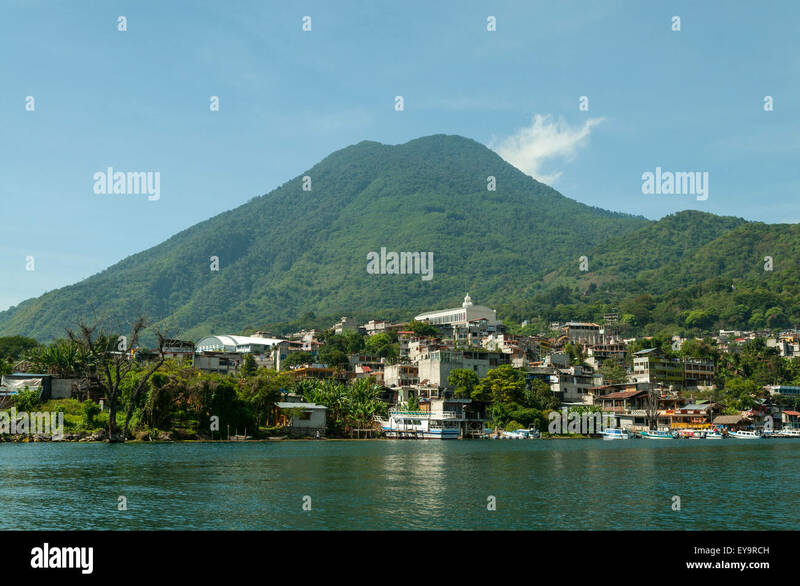 A view of lake Atitlan in Guatemala, Central America. 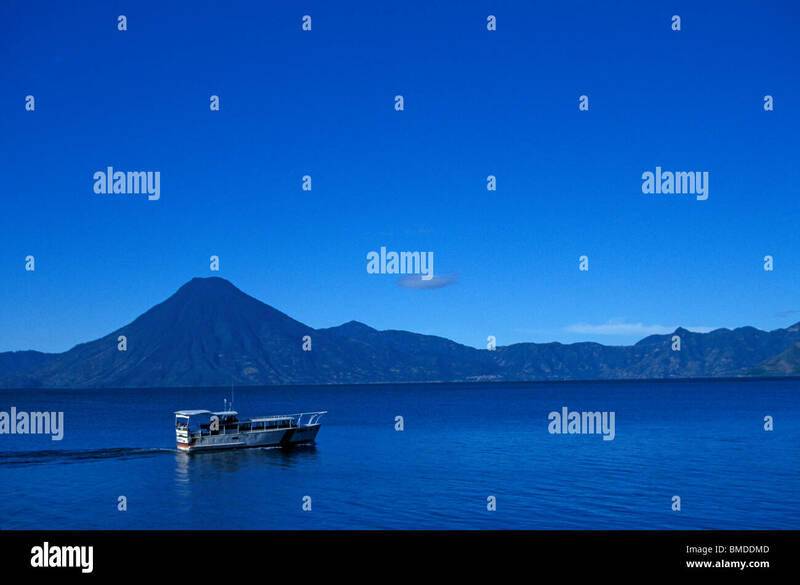 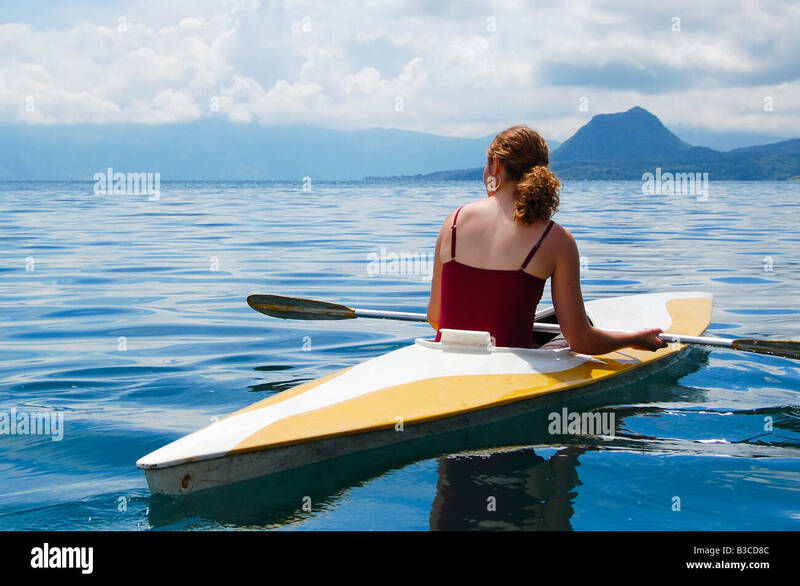 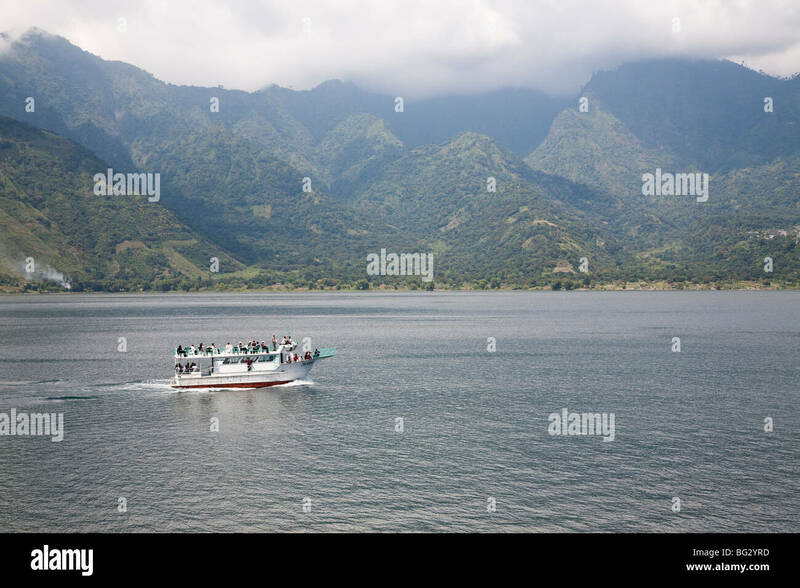 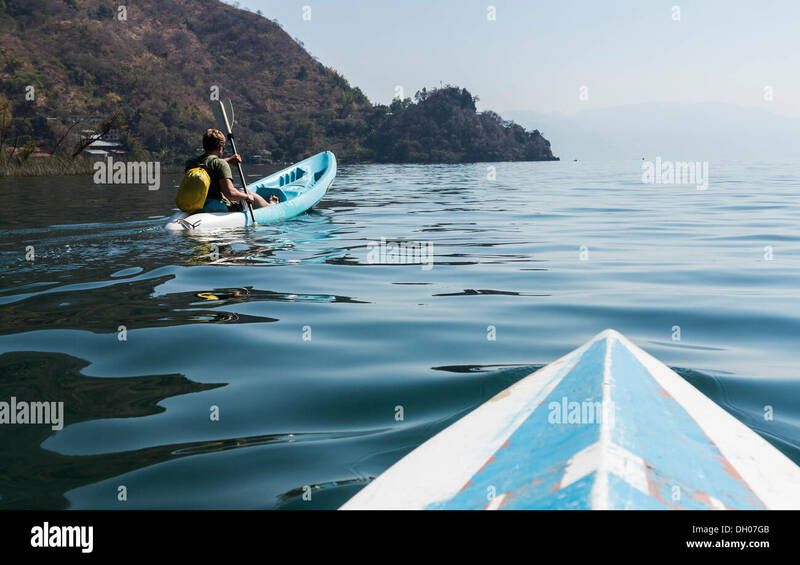 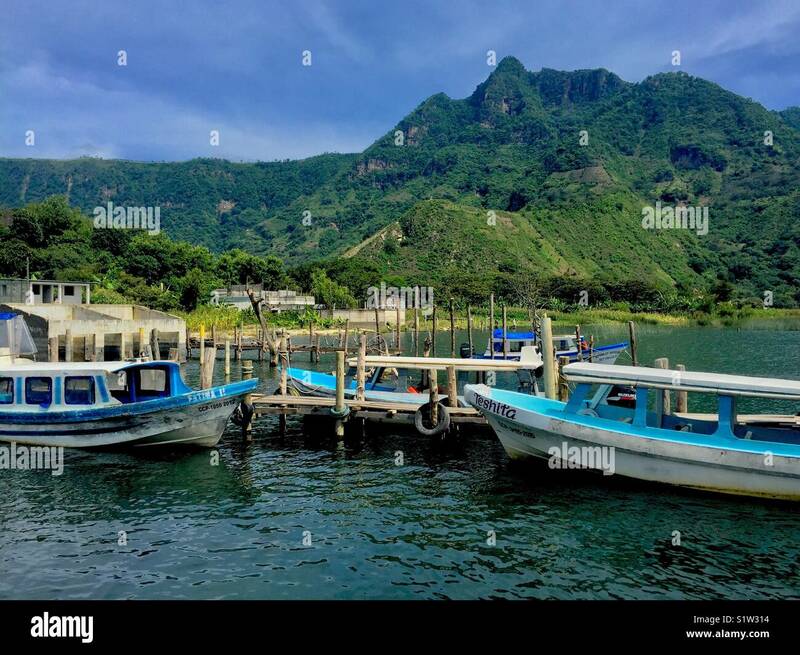 Boatstour on Lake Atitlan Guatemala. 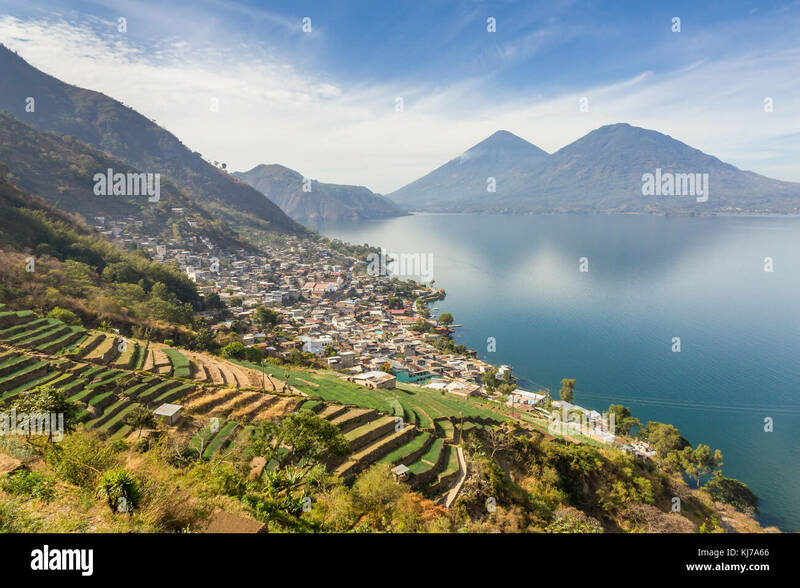 Central America Guatemala Western Highlands Lake Atitlan Panajachel. 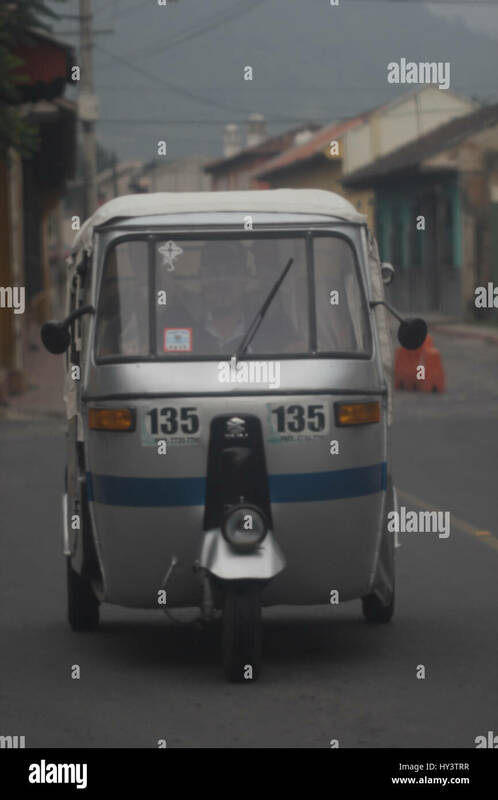 A motocar taxi navigates the streets of San Pedro La Laguna in Lake Atitlan Guatemala, a popular tourist destination. 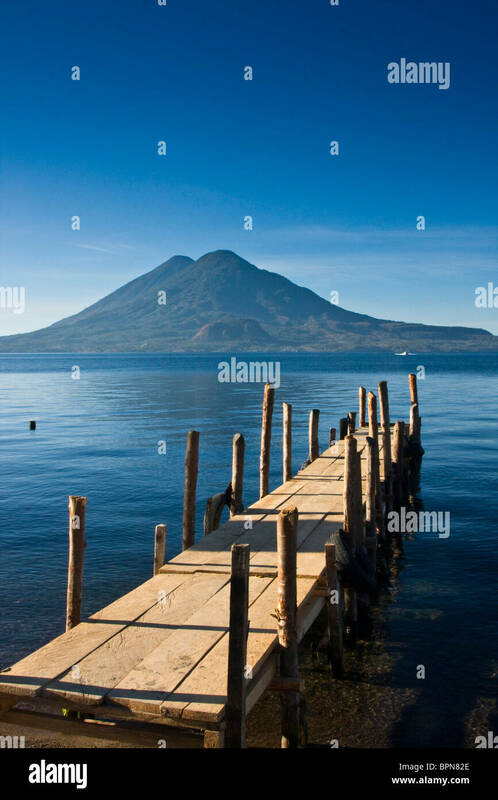 Diving off a platform into Lake Atitlán, Guatemala. 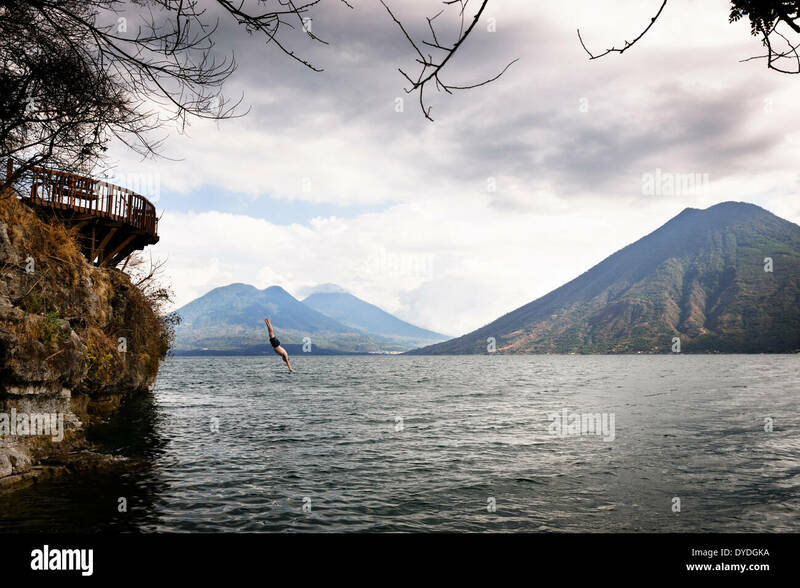 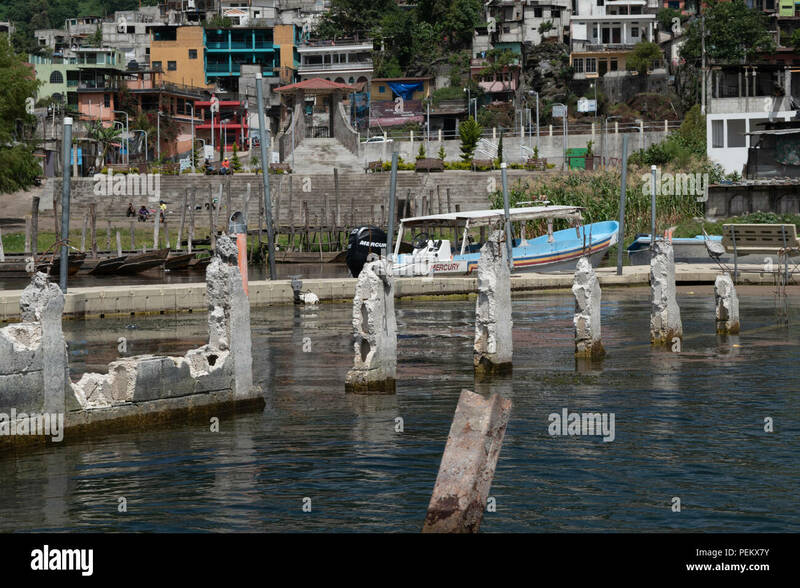 Diving off a platform into Lake Atitlan. 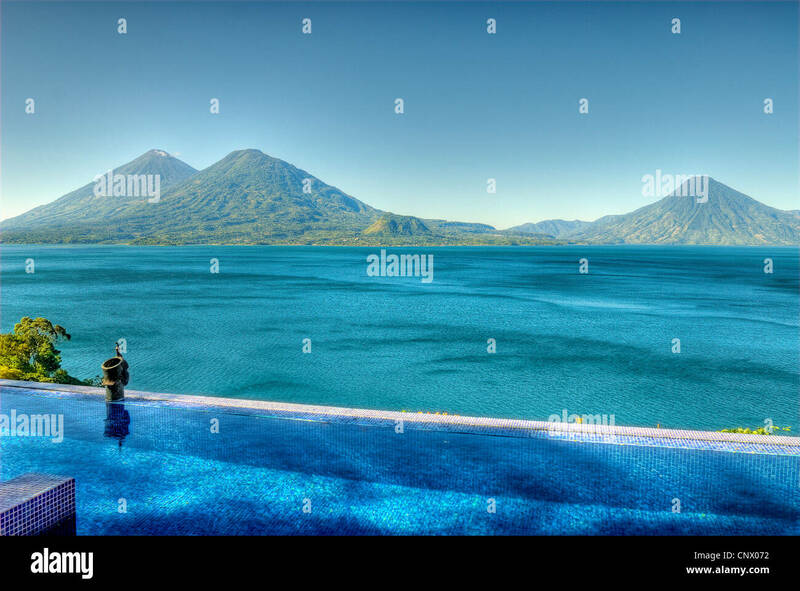 View of Lake Atitlan and Atitlan, Toliman and San Pedro volcanoes from the villa at Casa Palopo Hotel. 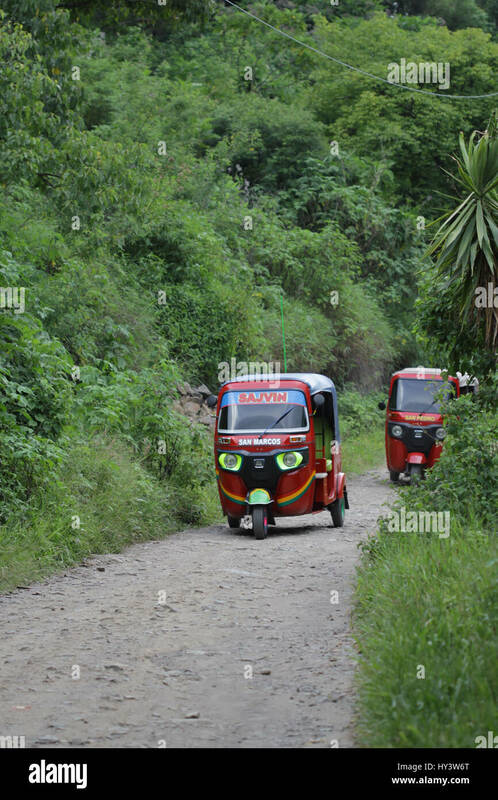 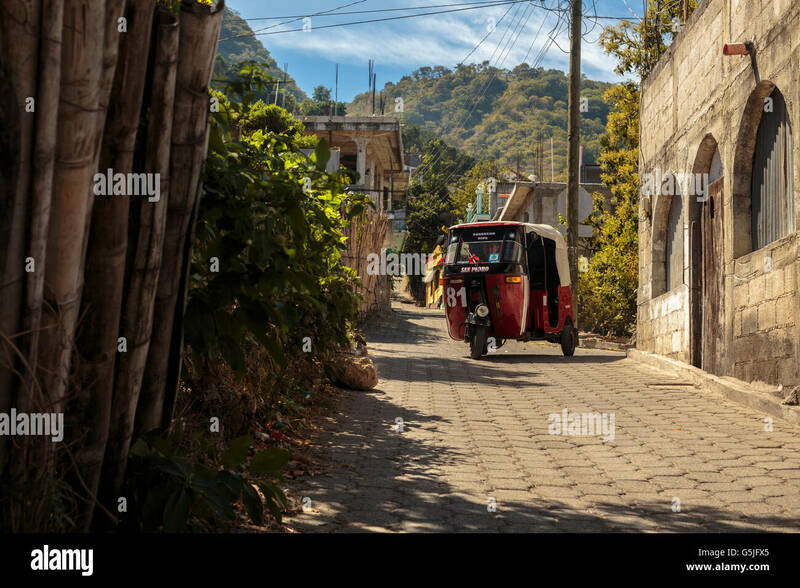 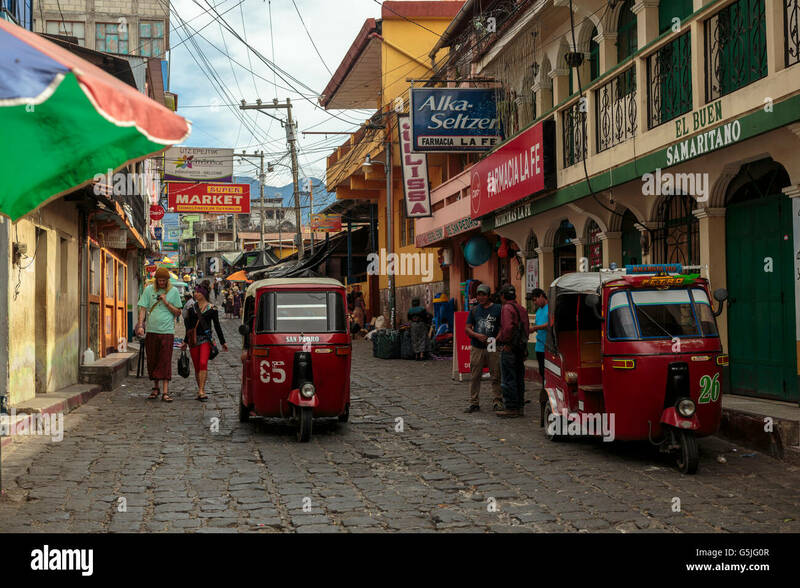 A tuk tuk navigates the streets of San Pedro La Laguna in Guatemala's Lake Atitlan, a popular tourist destination. 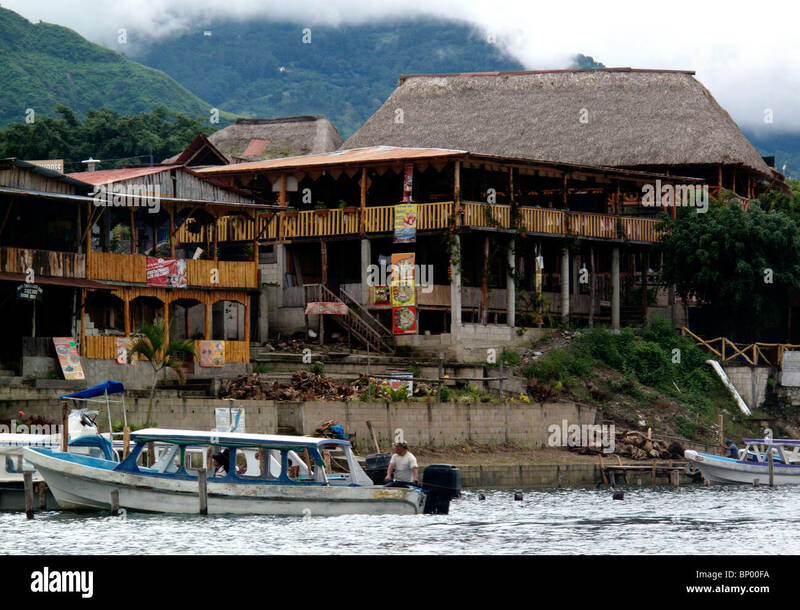 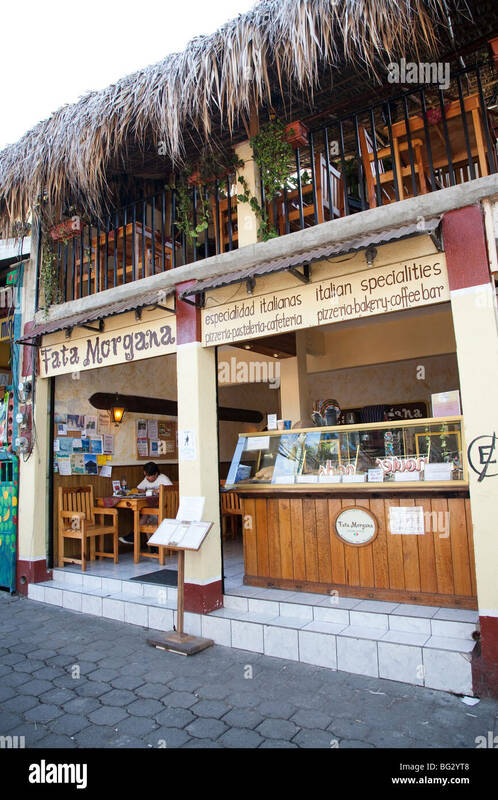 Fata Morgana Cafe in San Pedro La Laguna at Lake Atitlan Guatemala. 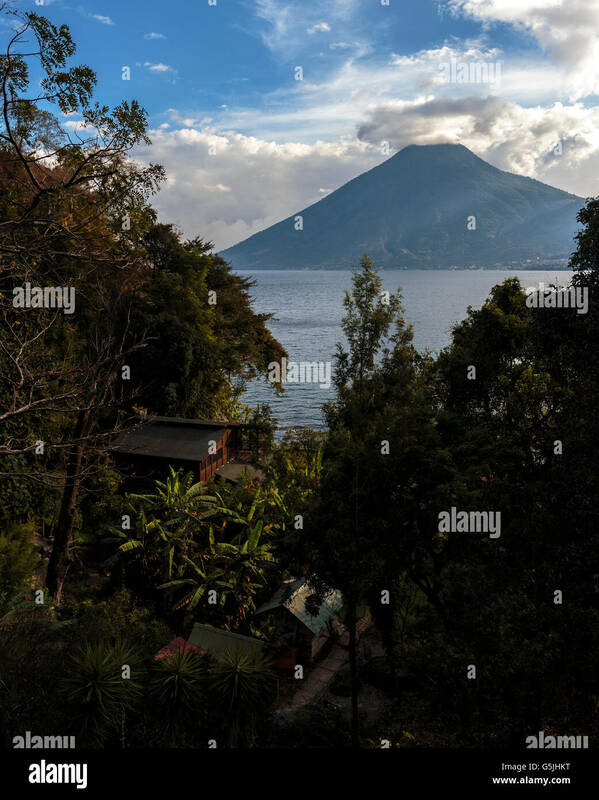 View of Lake Atitlán from San Marcos La Laguna, Guatemala. 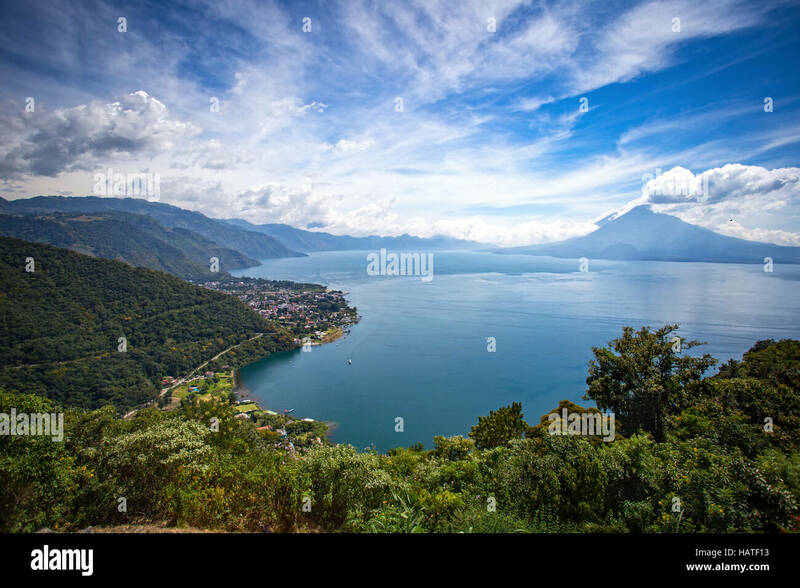 View of Lake Atitlan from San Marcos La Laguna. 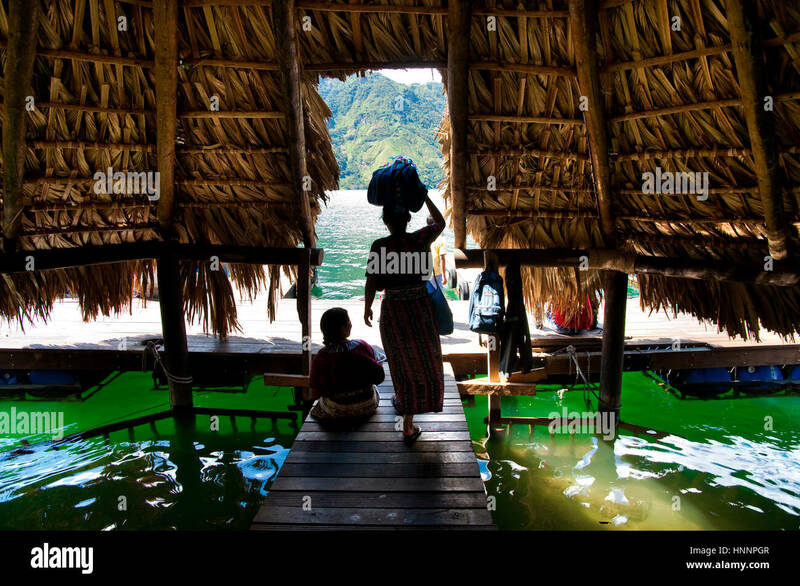 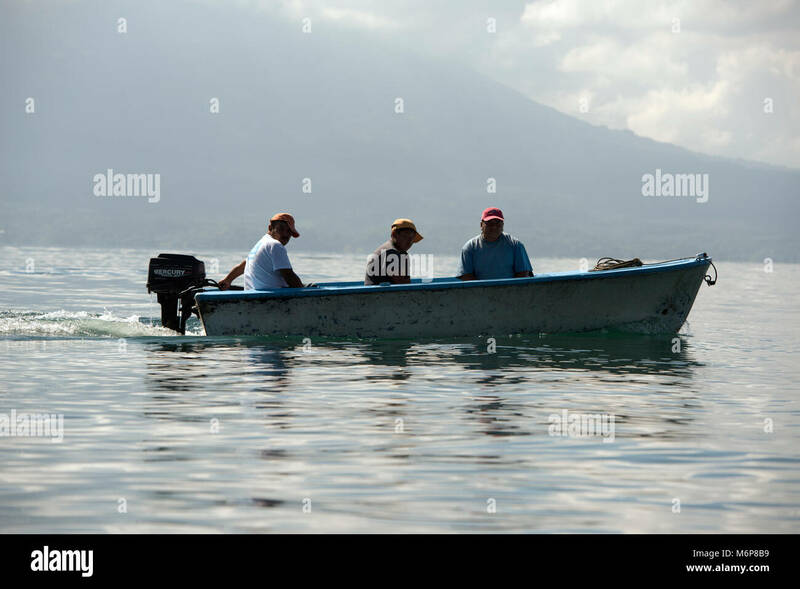 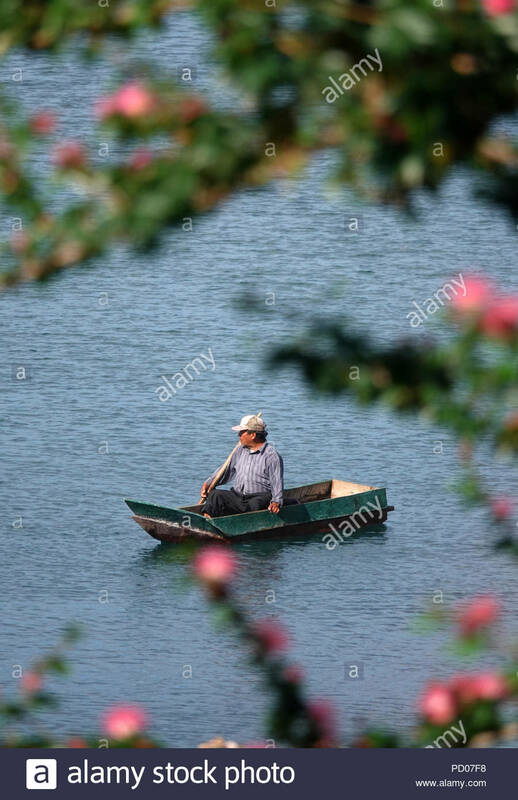 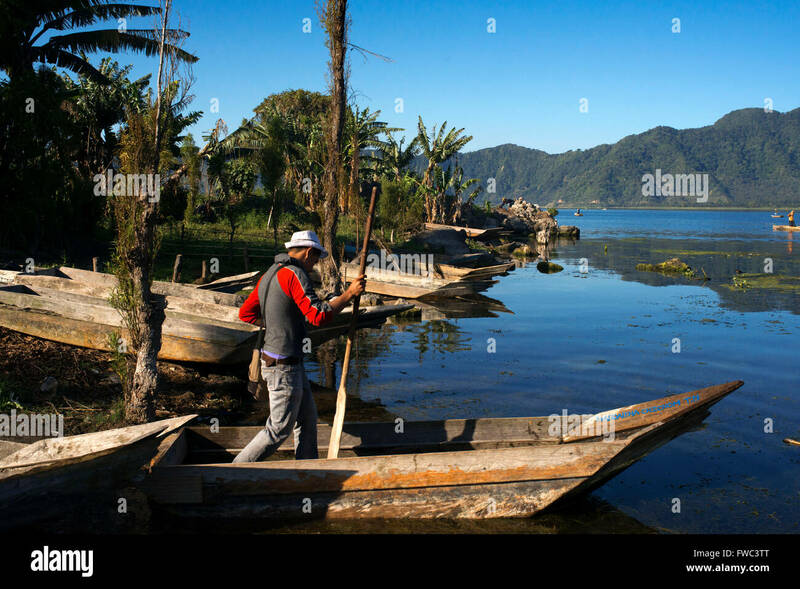 Indigenous, ethnic Maya men travelling by boat on Lake Atitlan. 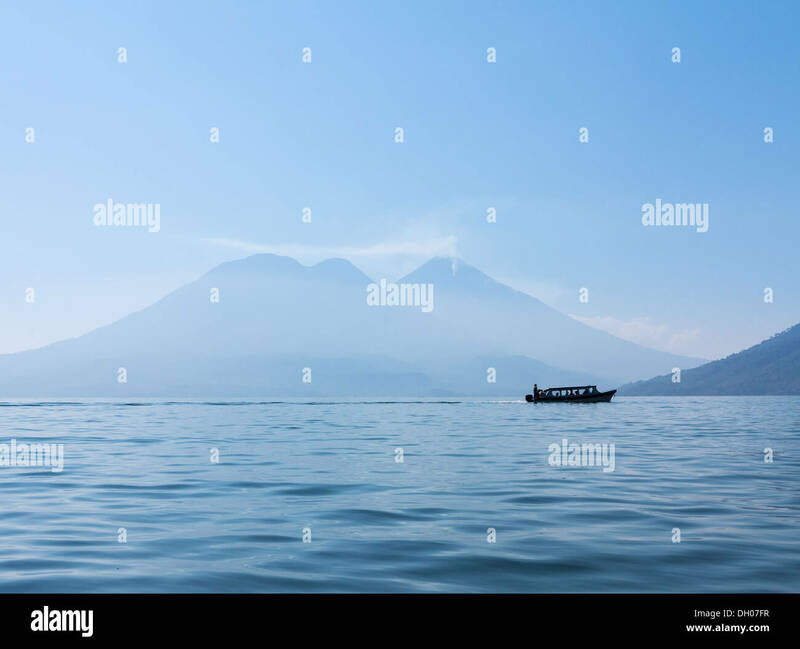 Lake Atitlán, Sololá Department, Guatemala. 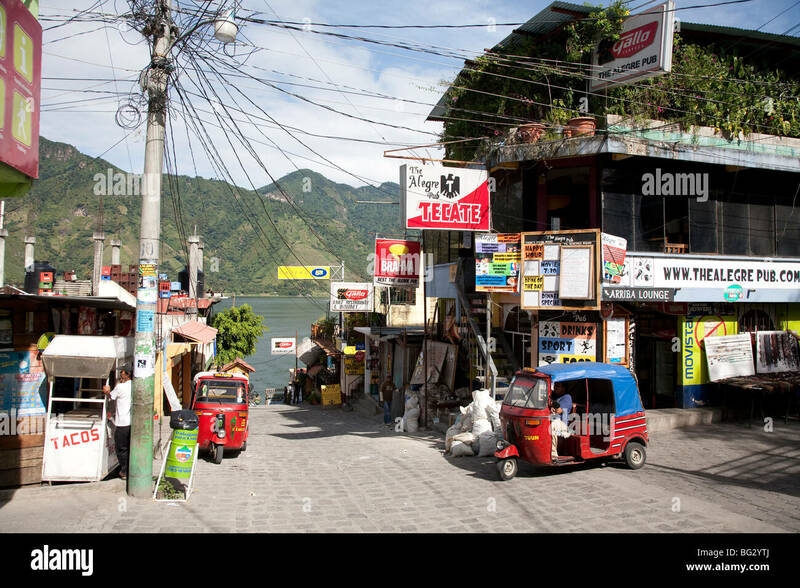 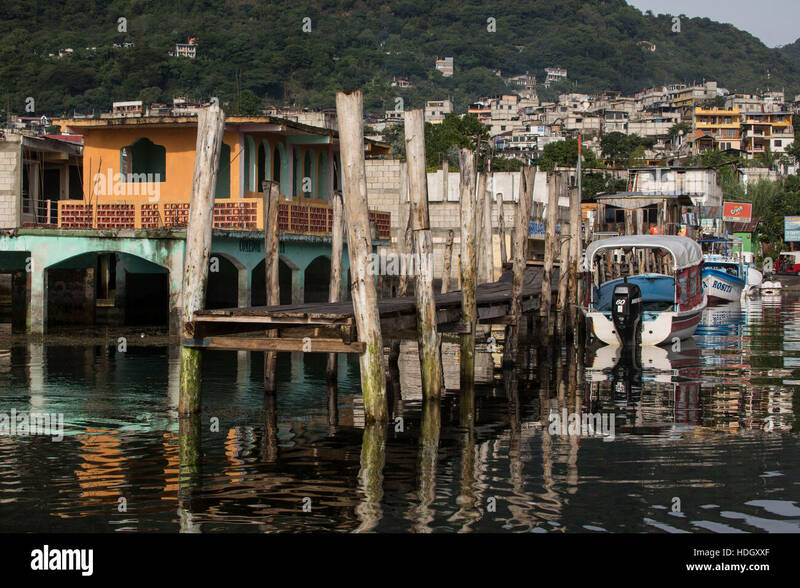 Main Street and Panajachel Dock in San Pedro La Laguna at Lake Atitlan Guatemala. 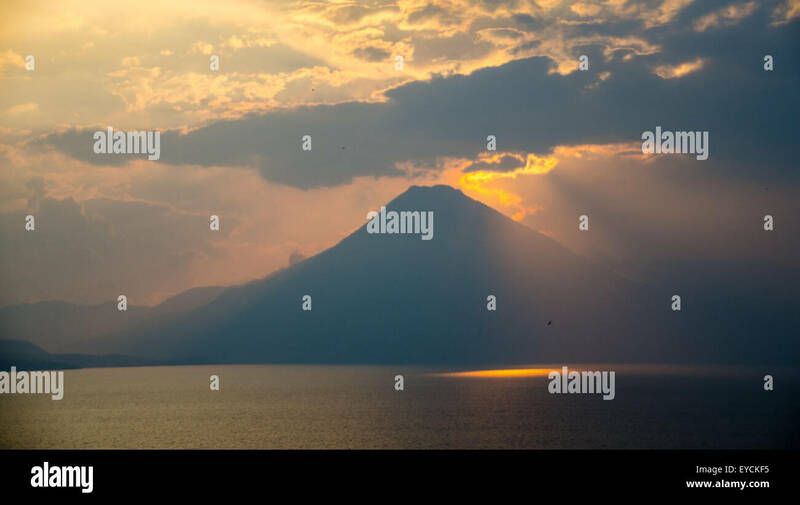 The Volcanos San Pedro Toliman and Atitlan at Lake Atitlan Guatemala.